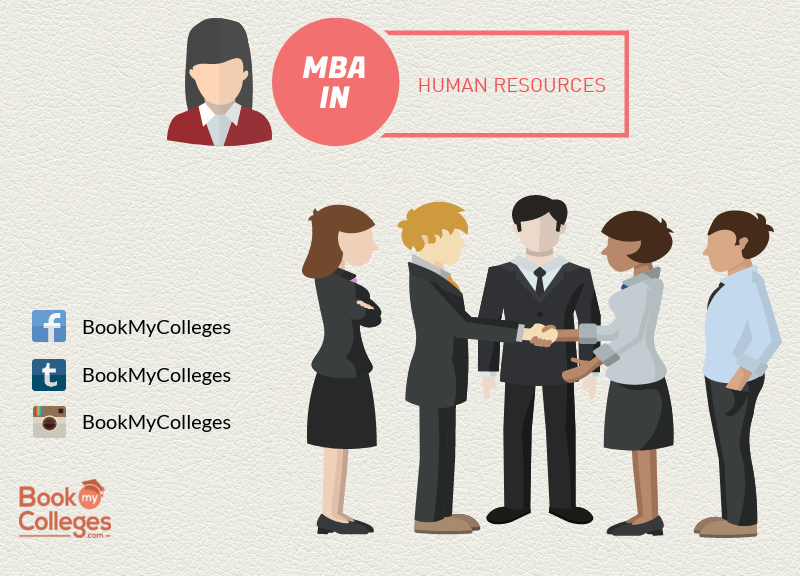 What it takes to do an MBA? 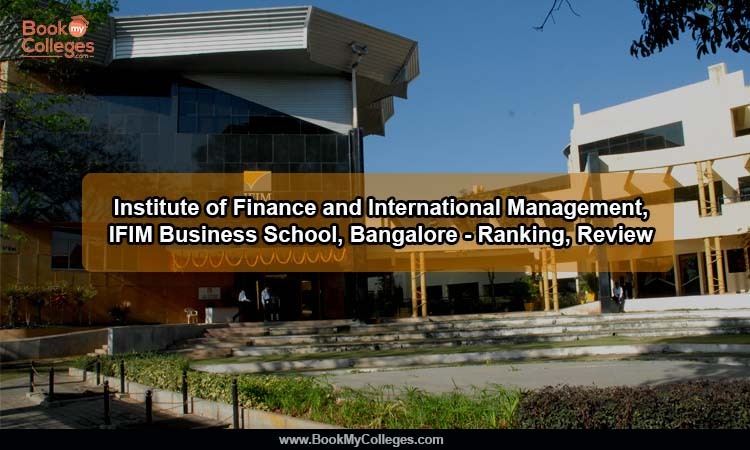 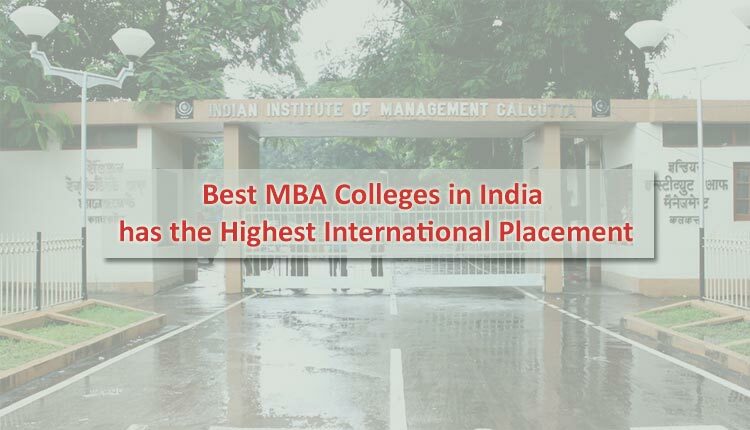 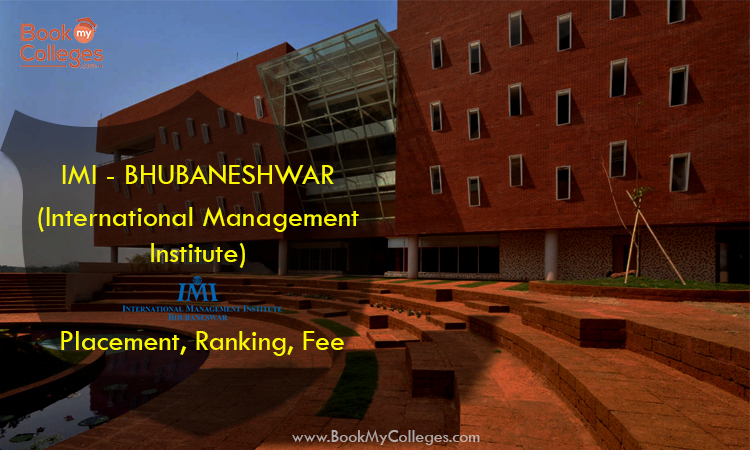 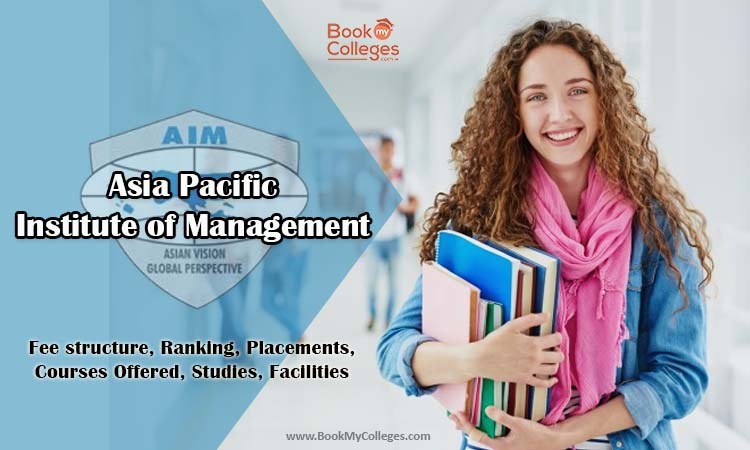 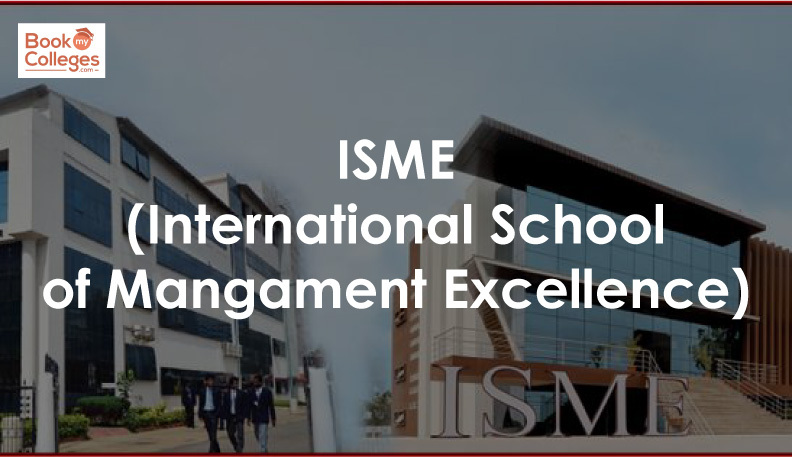 Institute of Finance and International Management, IFIM Business School, Bangalore - Ranking, Review IFIM Business School, Bangalore is one of the Best B-Schools in Southern India offering Management Courses. 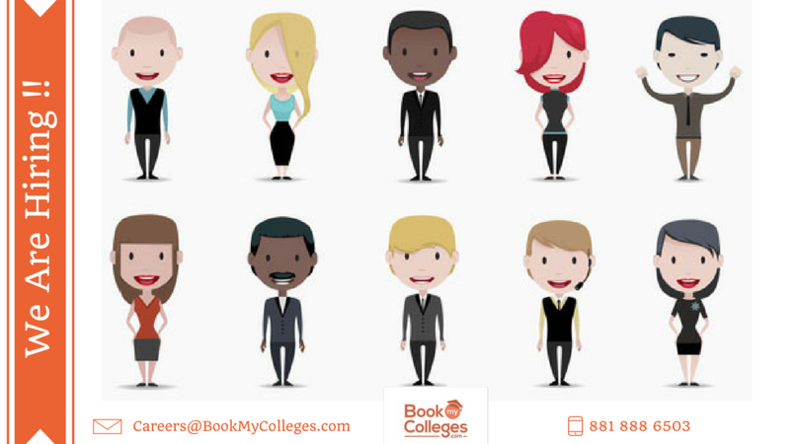 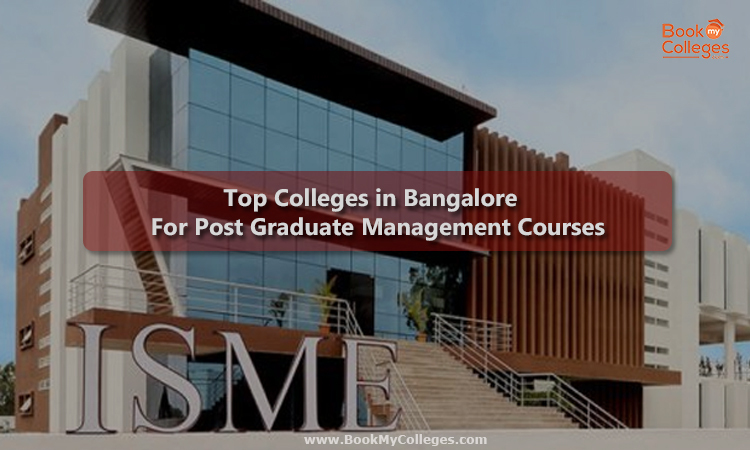 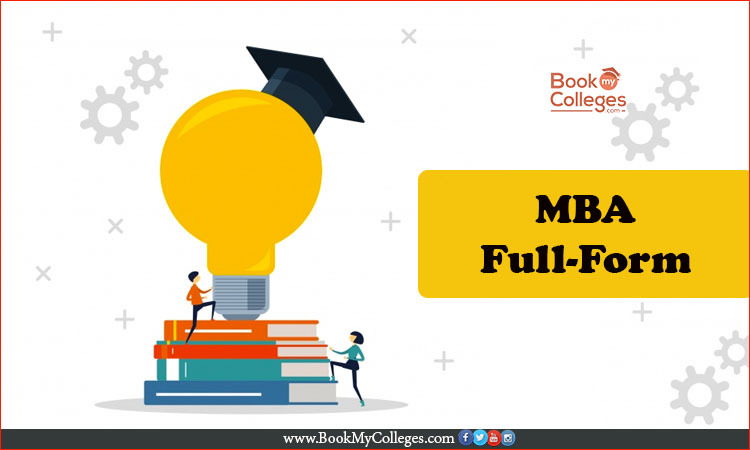 Bookmycolleges.com is providing you with all the information you need about IFIM, Bangalore including Ranking, Placements, Fee, courses, faculty, facilities, courses offered and much more. 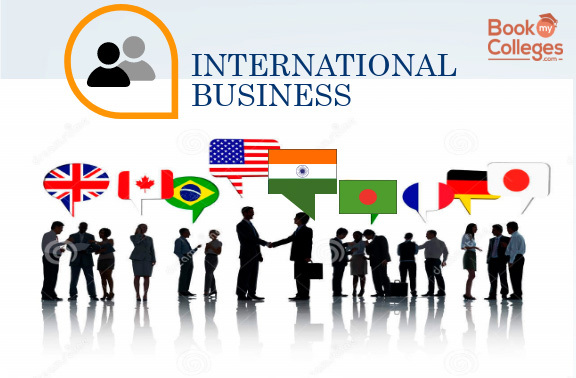 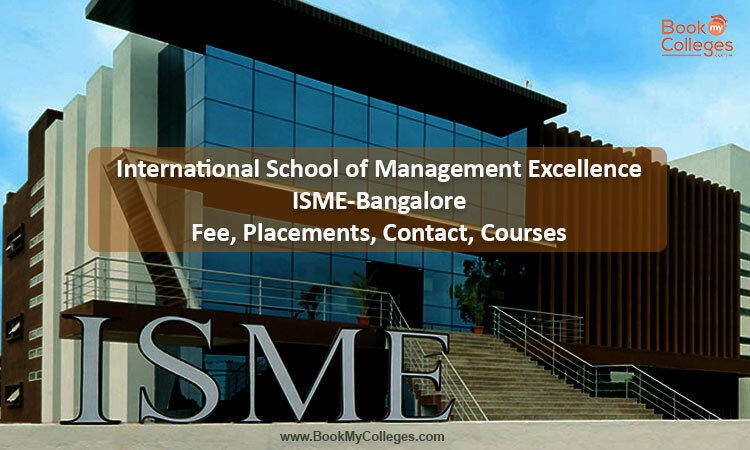 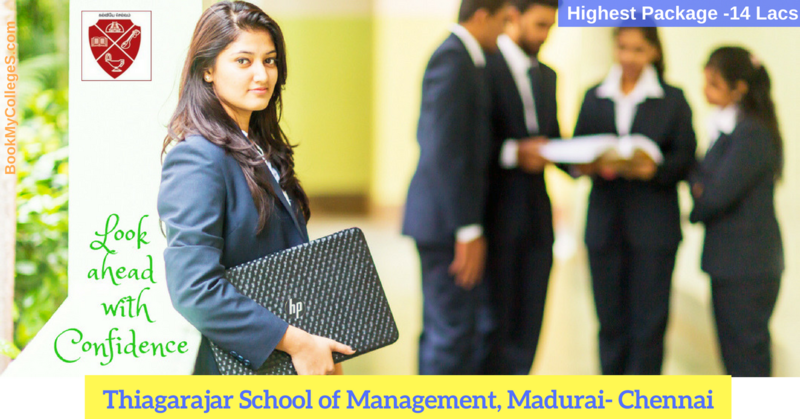 IFIM Business School, Bangalore is one of the best business schools in Southern India offering Management Courses. 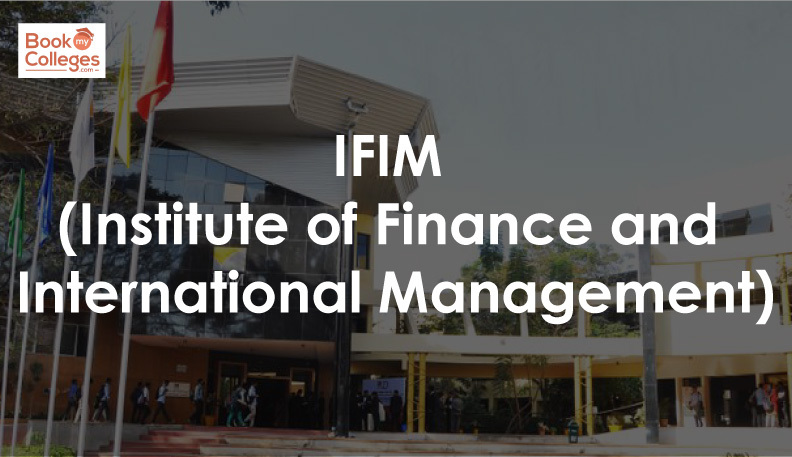 IFIM was established as a private Institution in 1995 and is an autonomous body. 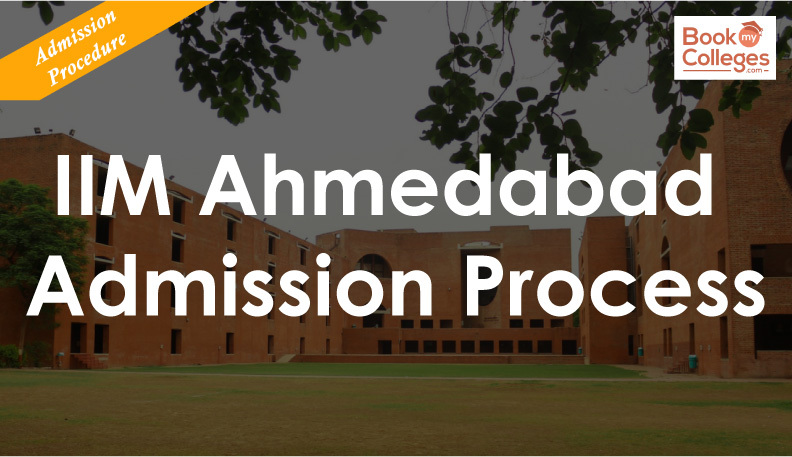 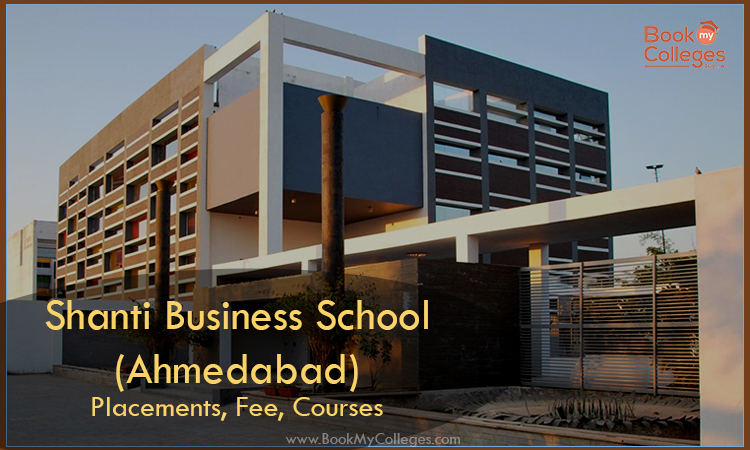 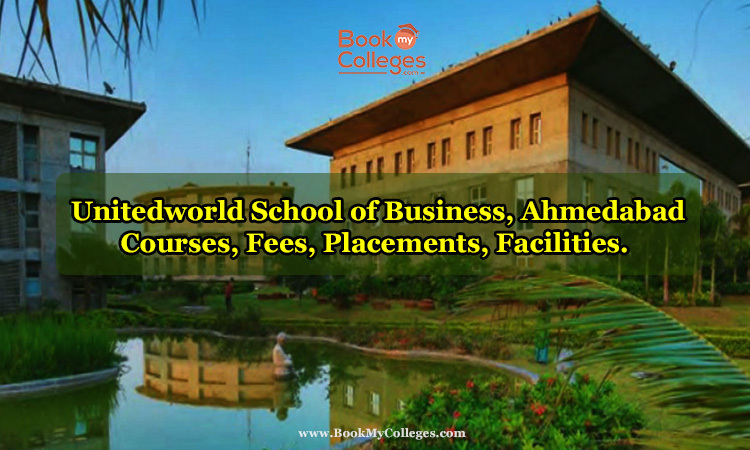 Unitedworld School of Business, Ahmedabad| Courses, Fees, Placements, Facilities. 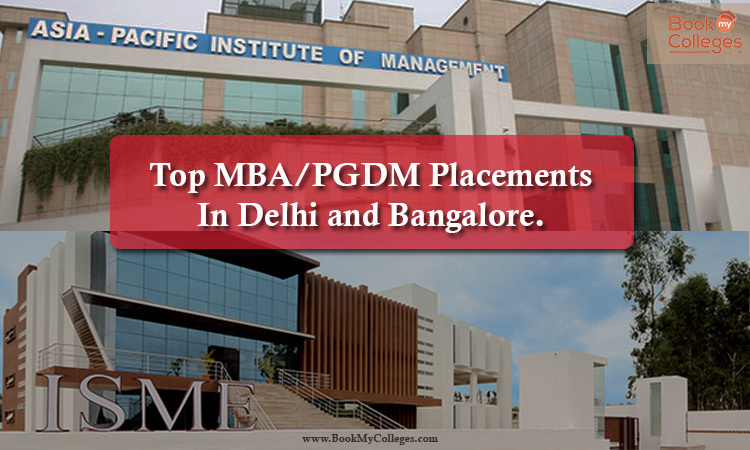 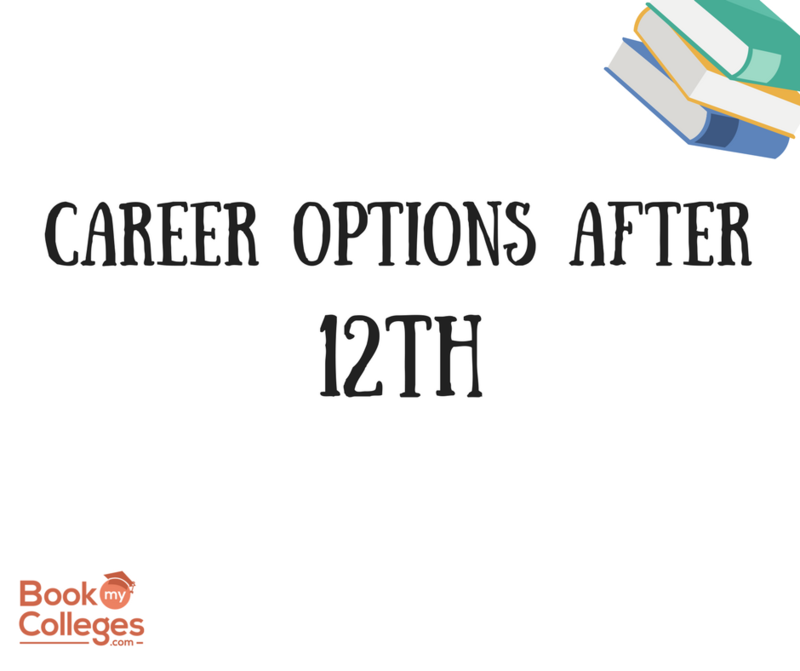 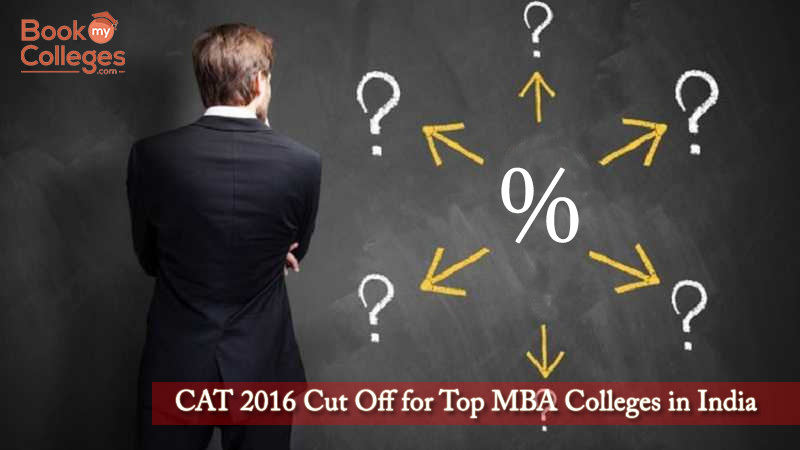 Delhi NCR offers a wide range of MBA specializations which can suit your field of interest. 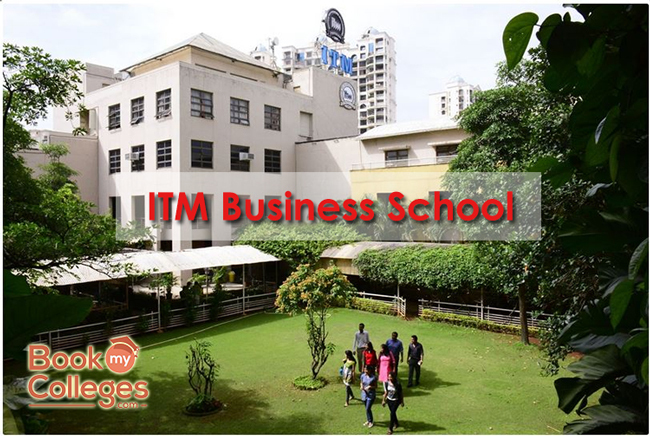 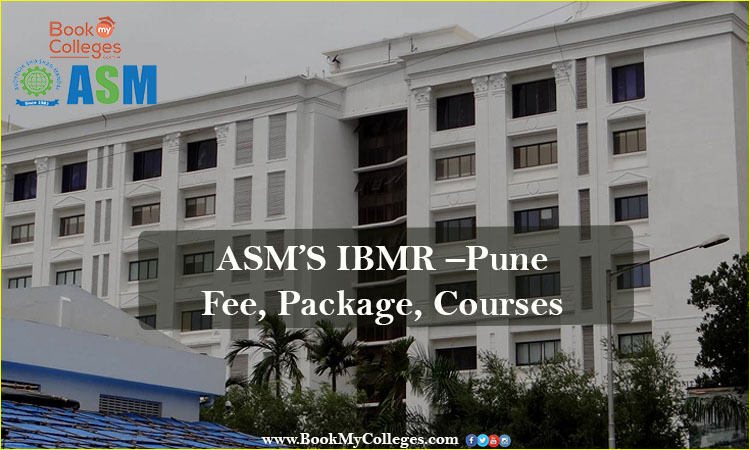 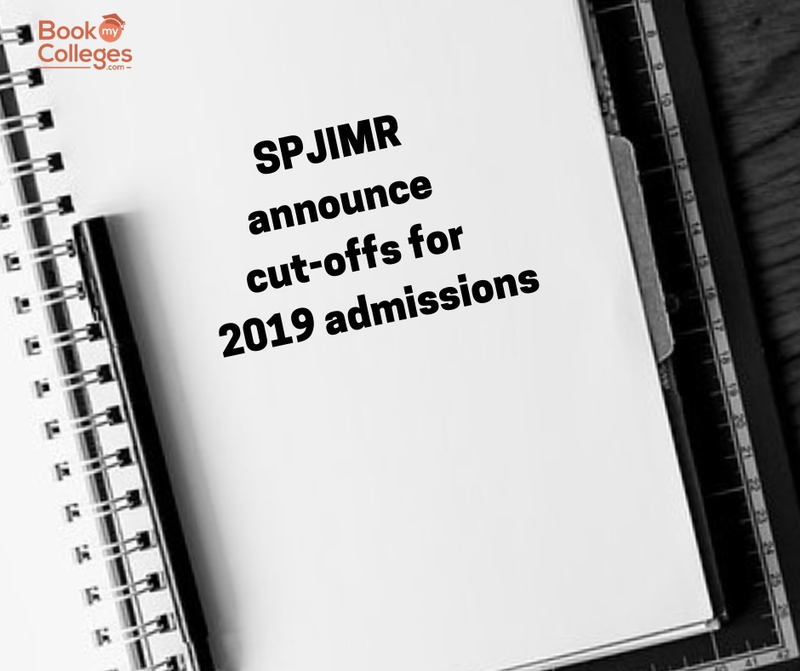 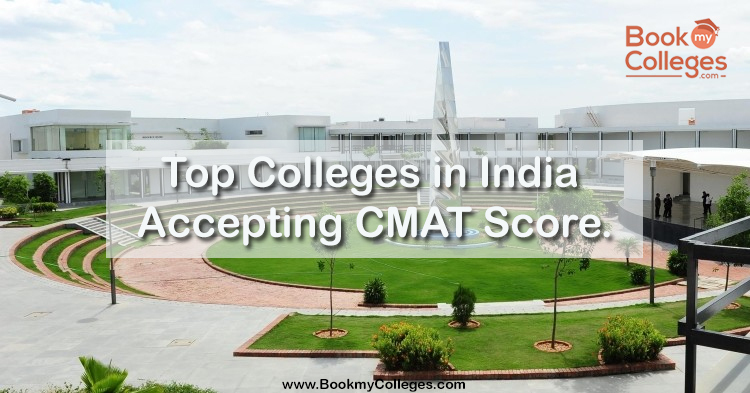 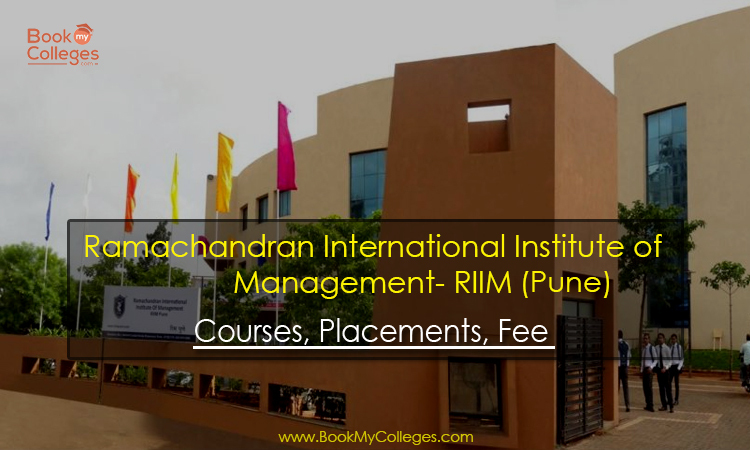 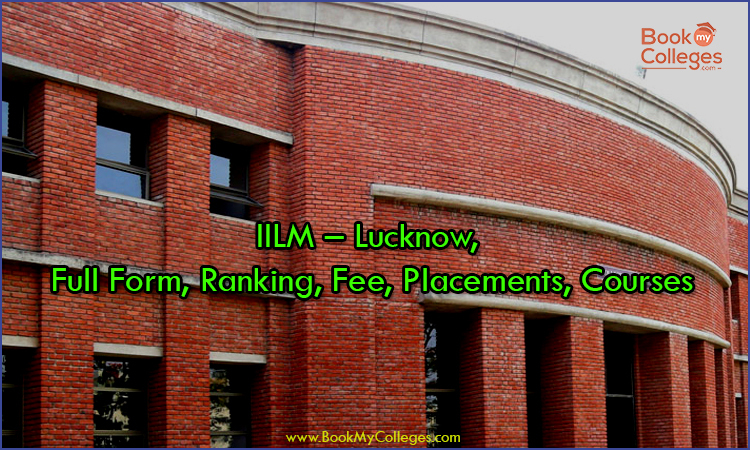 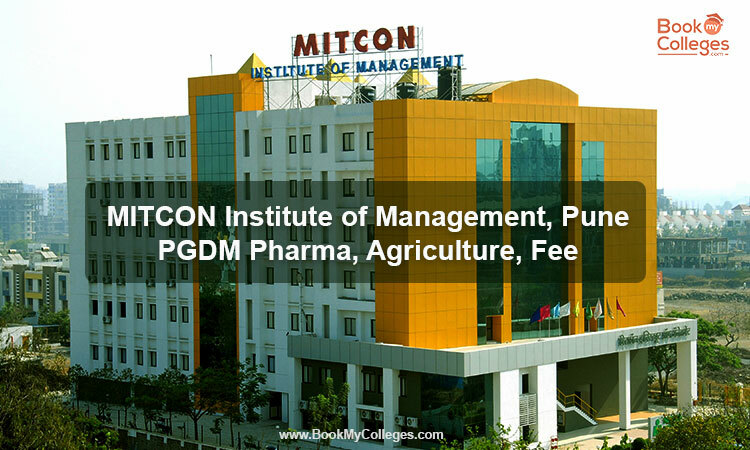 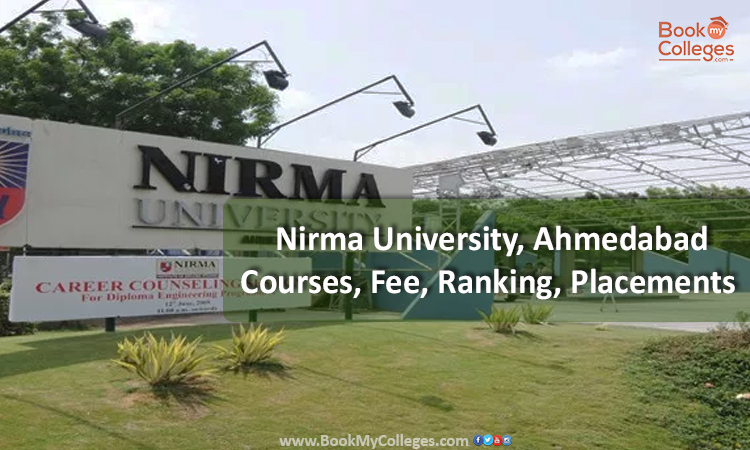 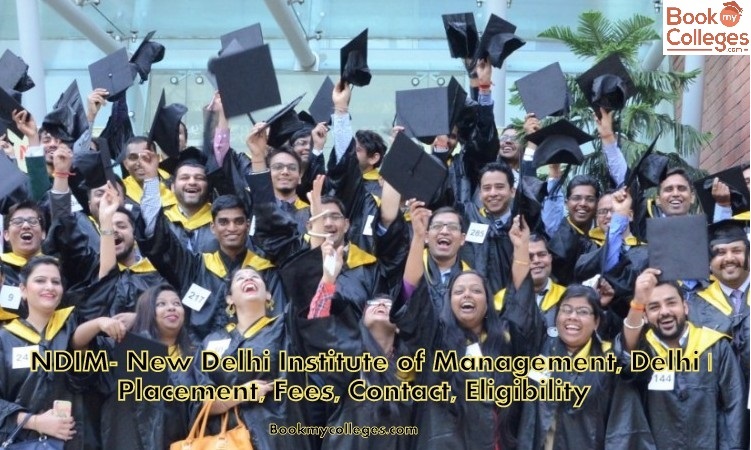 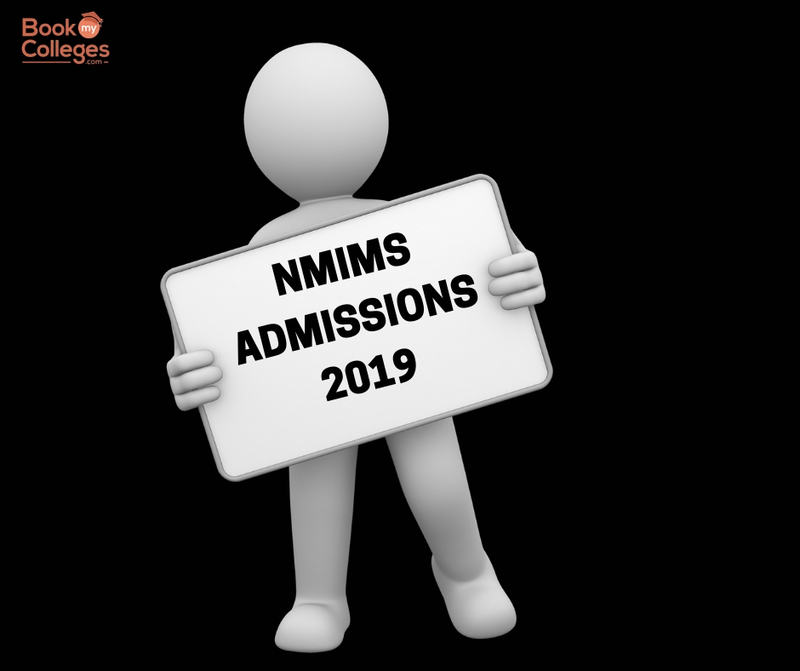 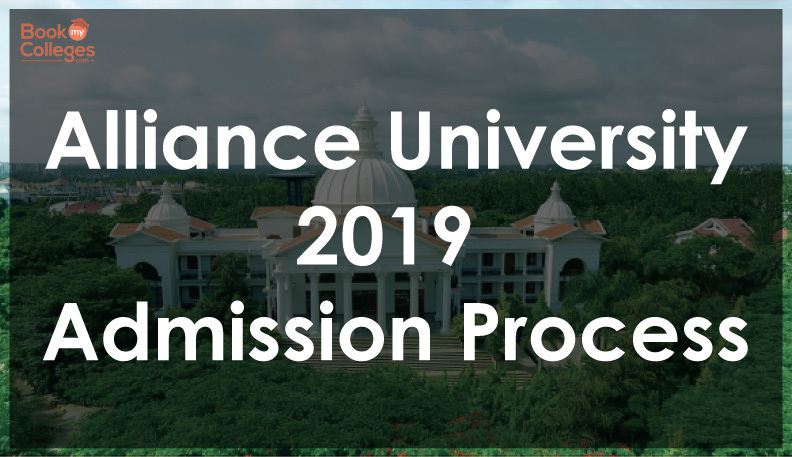 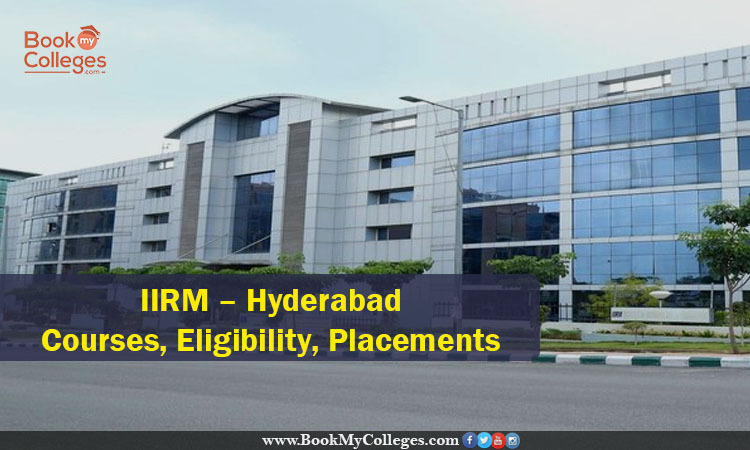 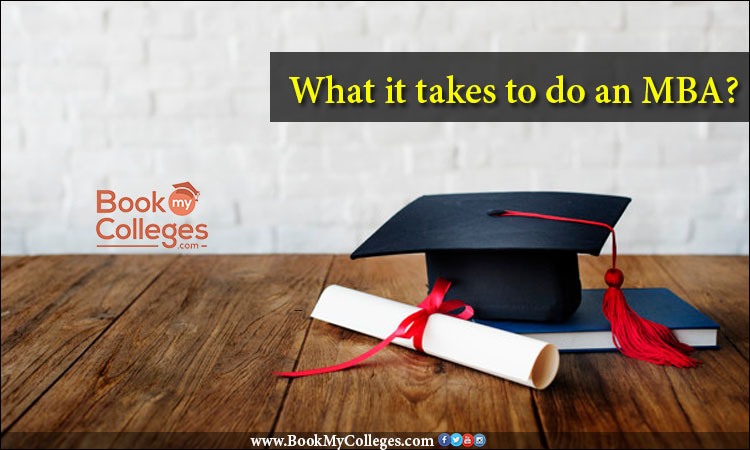 On one hand, there are many top colleges that charge a high fee like MDI- Gurgaon or IMI- International Management Institute, and on the other hand, there are colleges that charge a nominal fee like FMS, JIMS or JKBS. 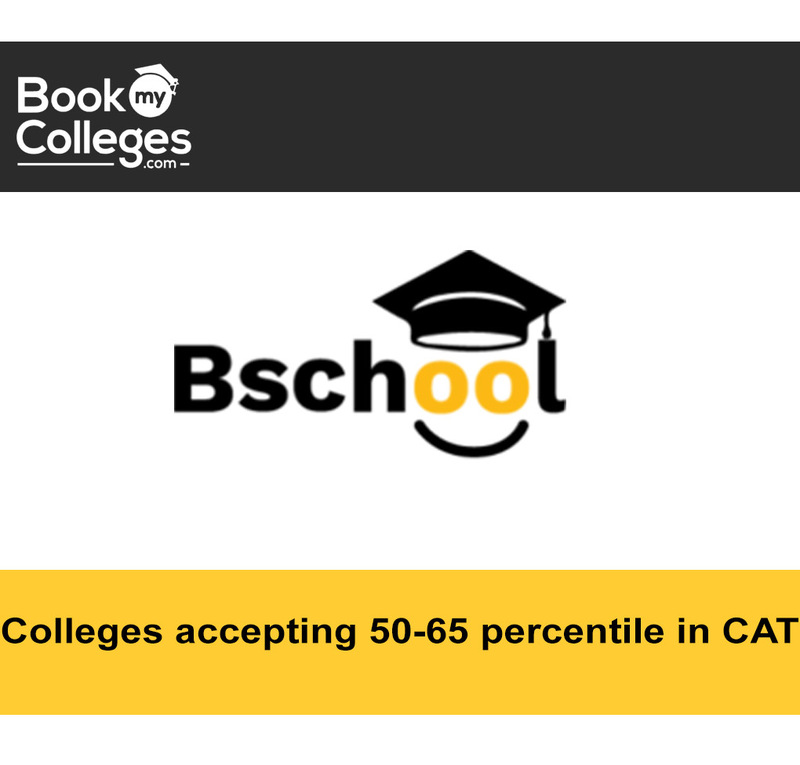 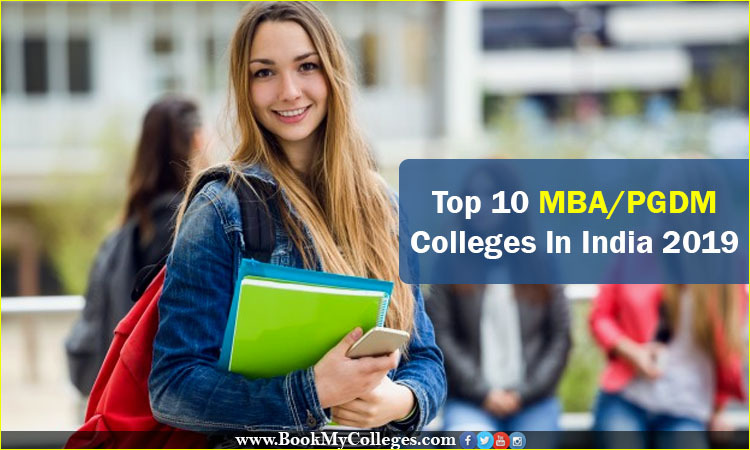 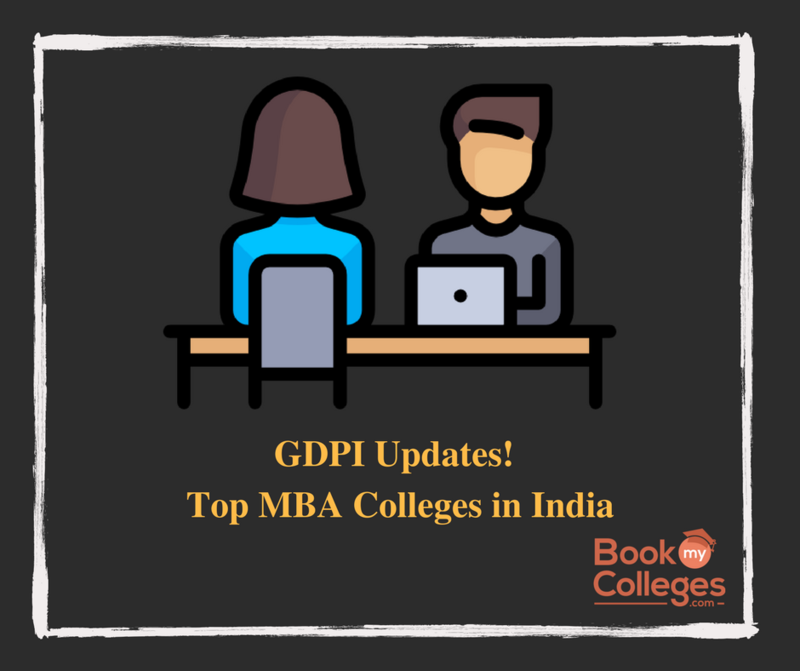 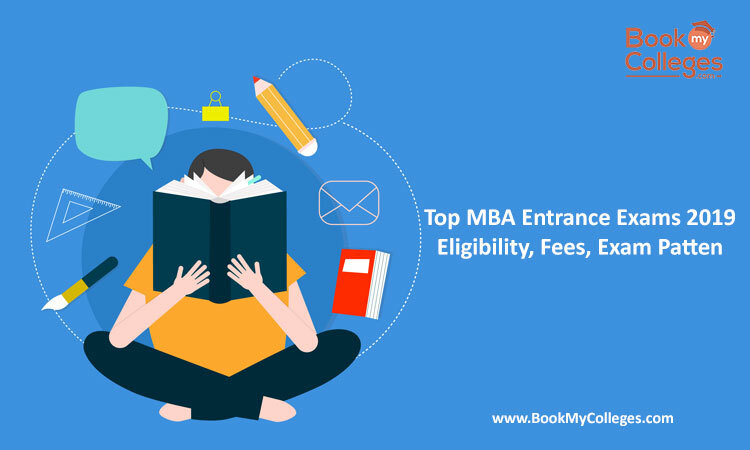 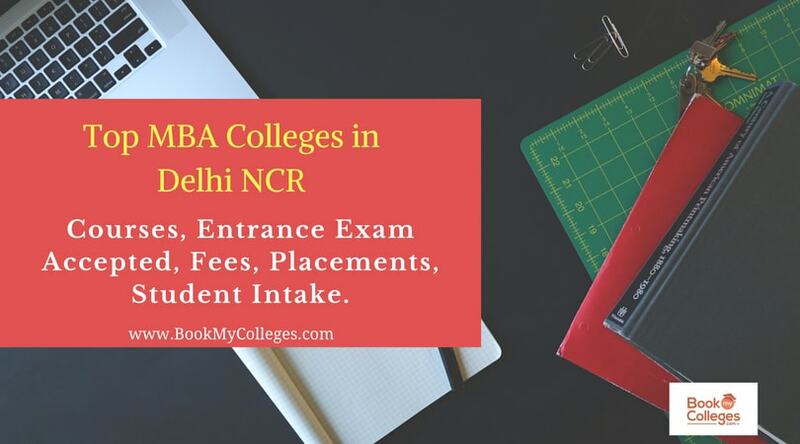 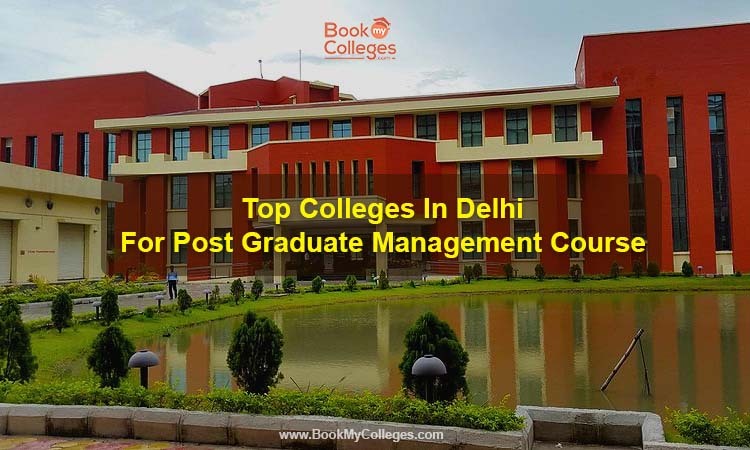 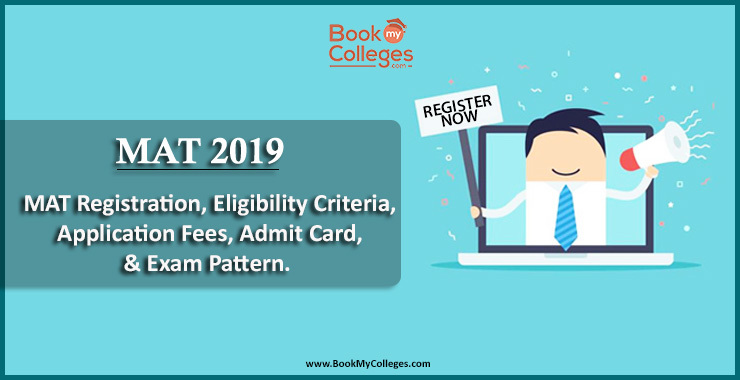 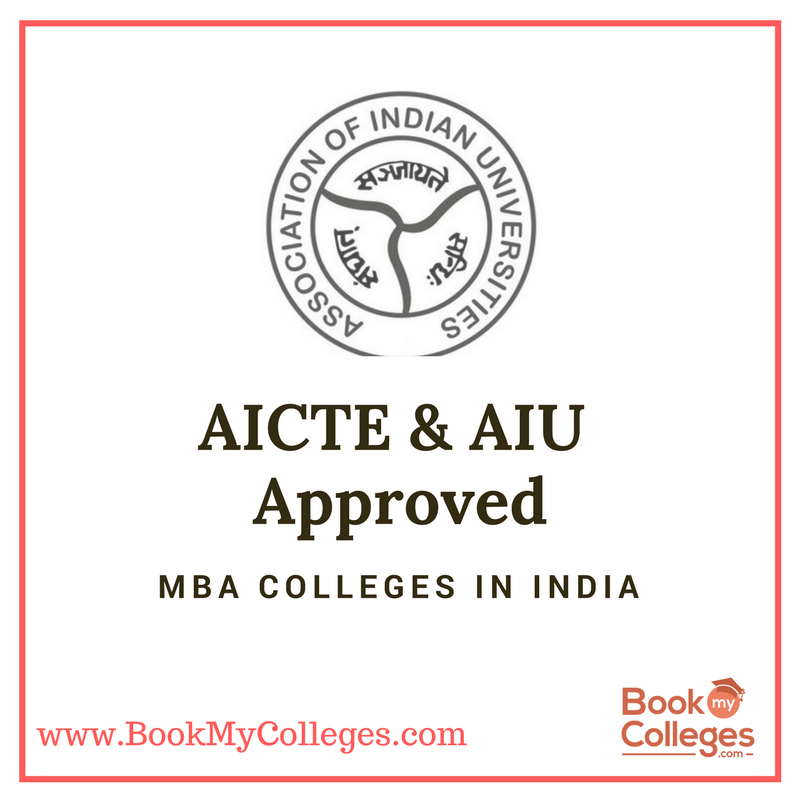 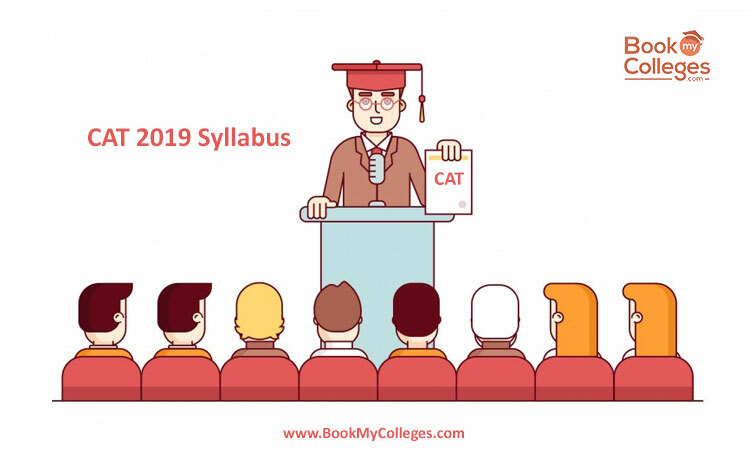 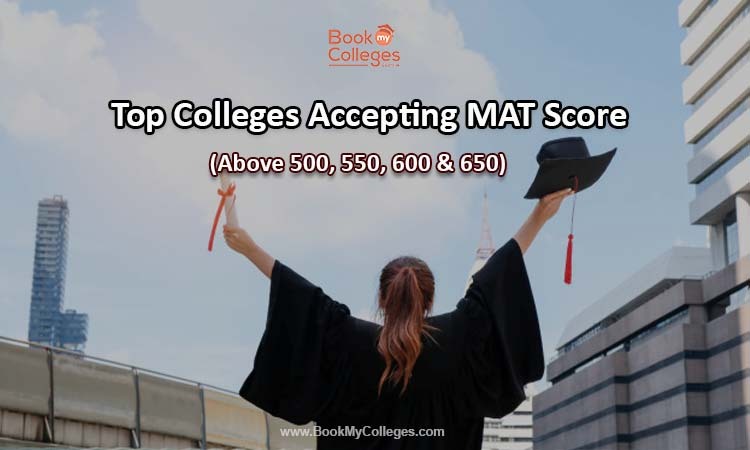 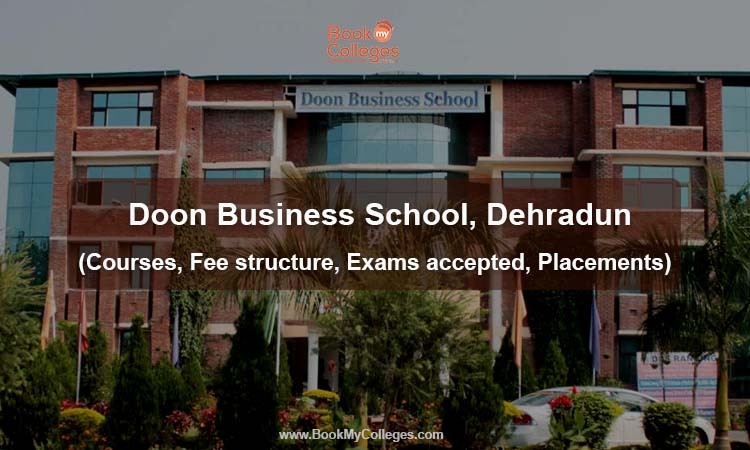 For your benefit, BookMyCollege.com has prepared a list of MBA colleges in Delhi with the Fee structure of 2019. 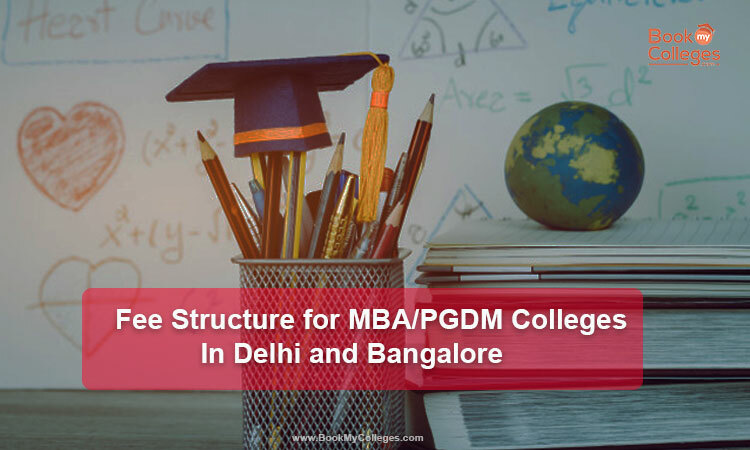 The list of MBA/PGDM colleges in Delhi with fee structure 2018 is listed below: MBA/PGDM Colleges in Delhi Region No. 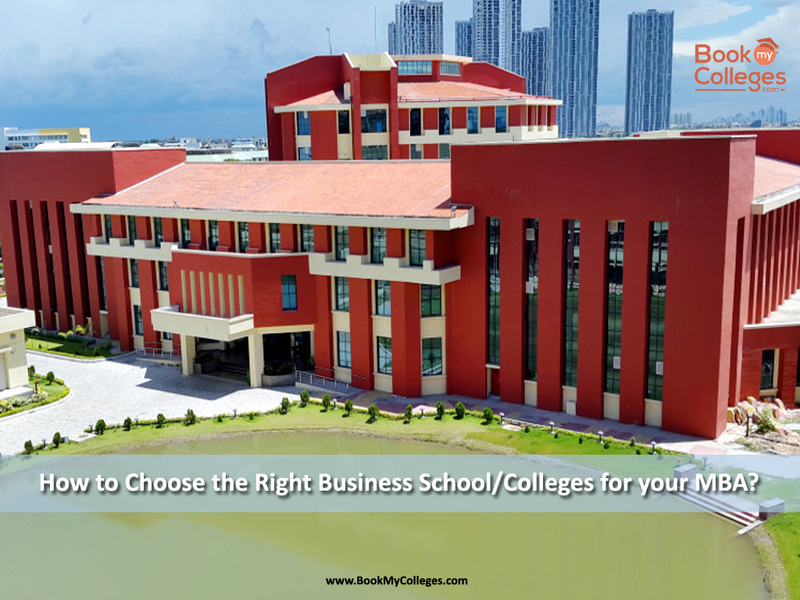 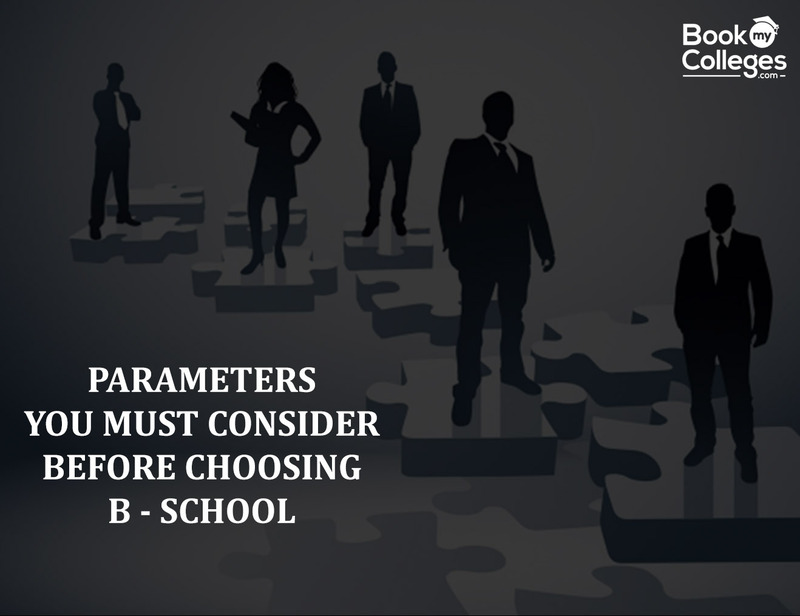 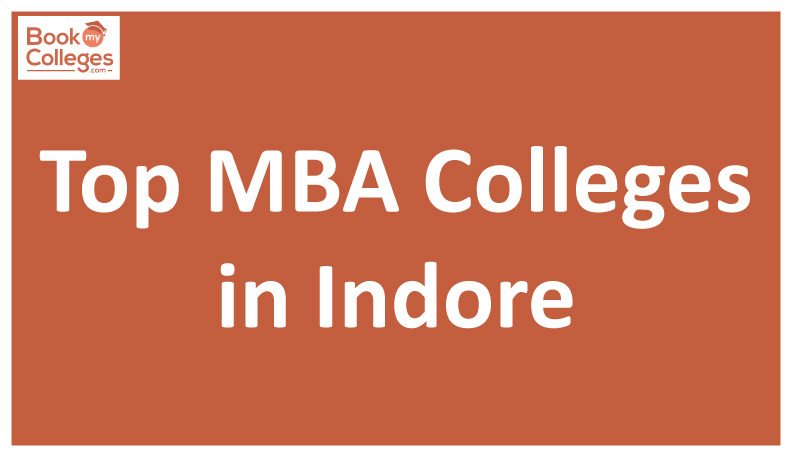 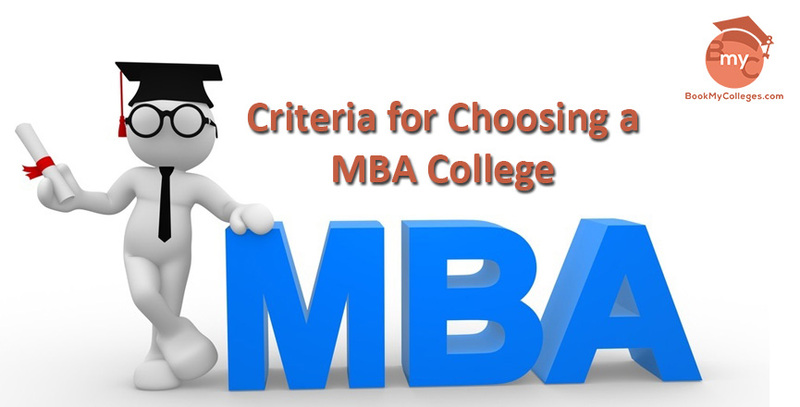 How to choose the right Business School/Colleges for your MBA? 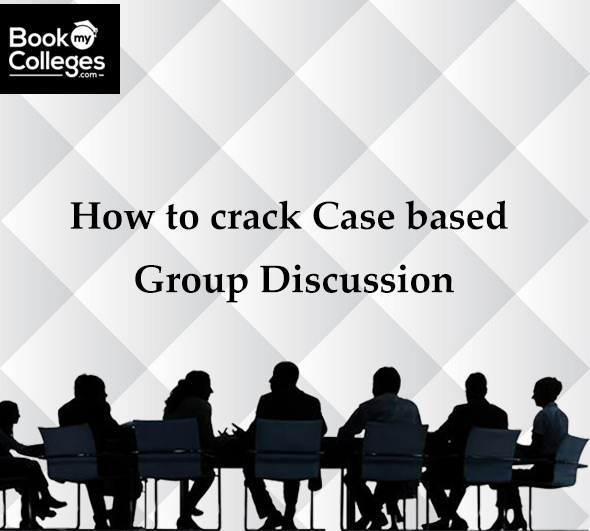 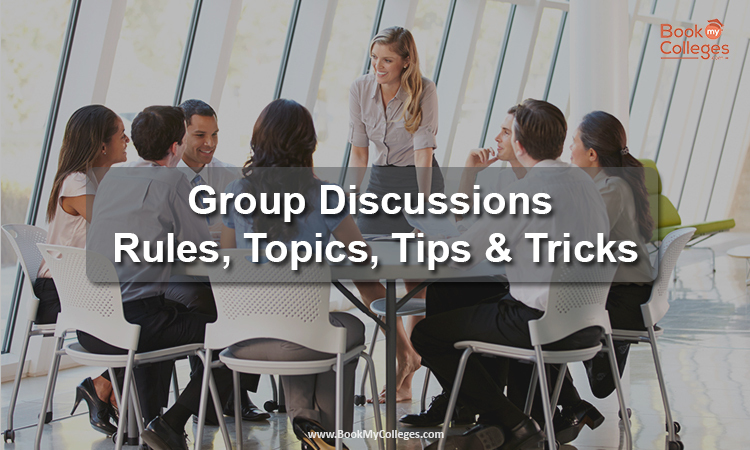 MBA admission: How to crack case-based group discussions? 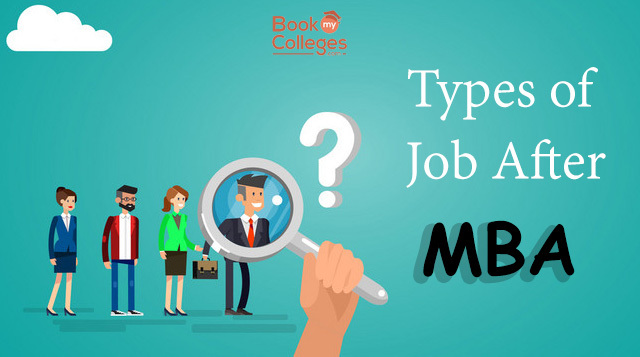 Types Of Job After MBA??? 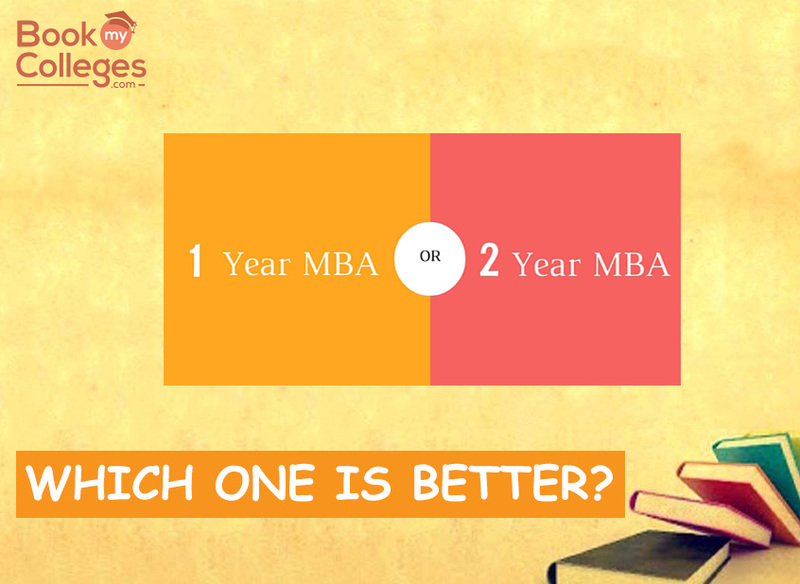 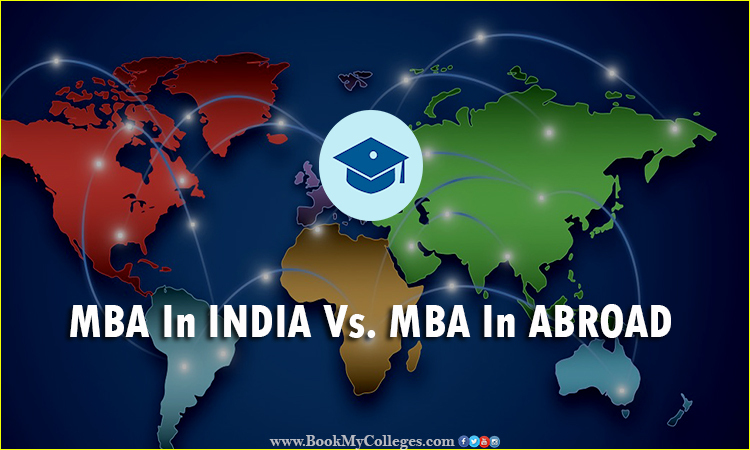 One year MBA vs Two year MBA which is better ?? 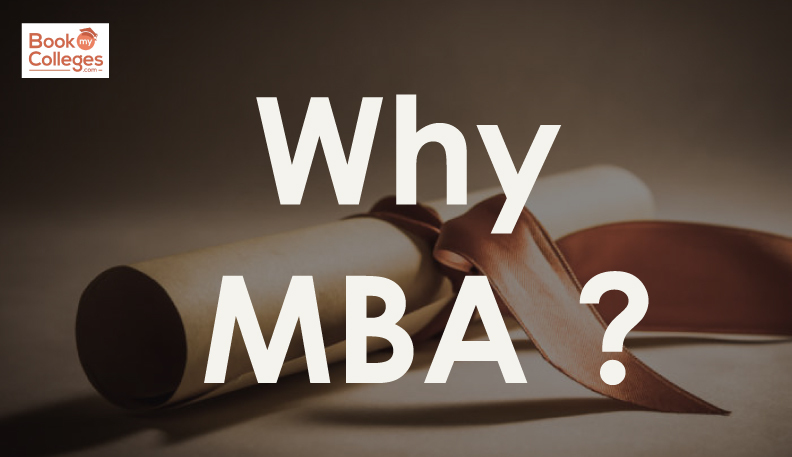 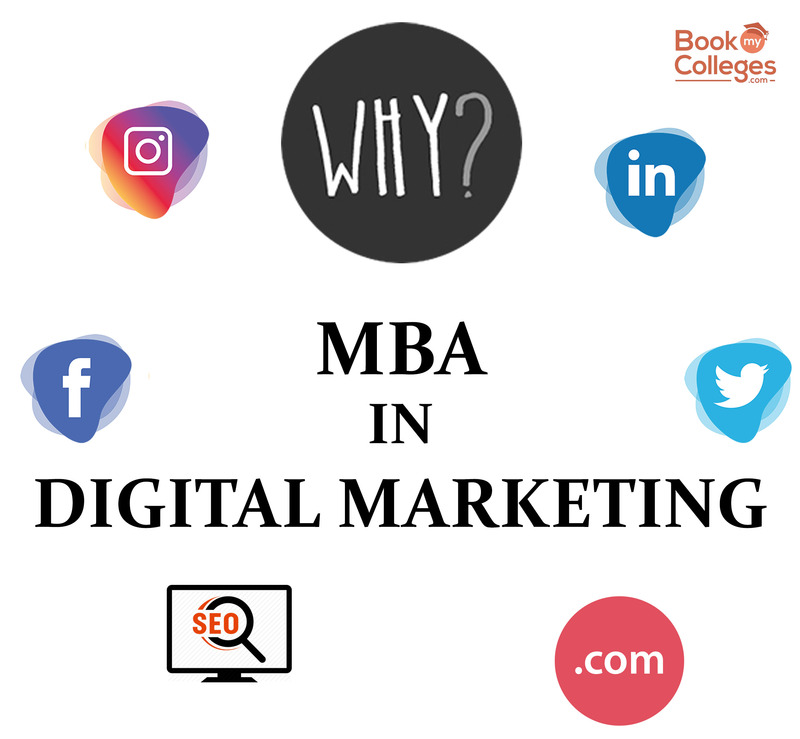 Why MBA ? 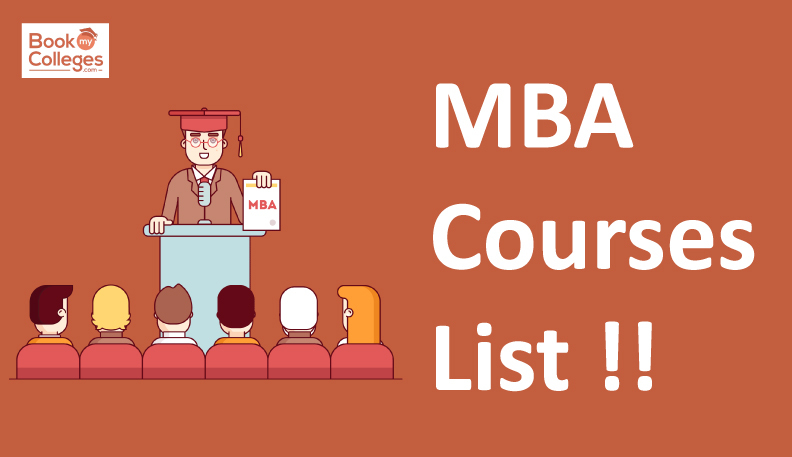 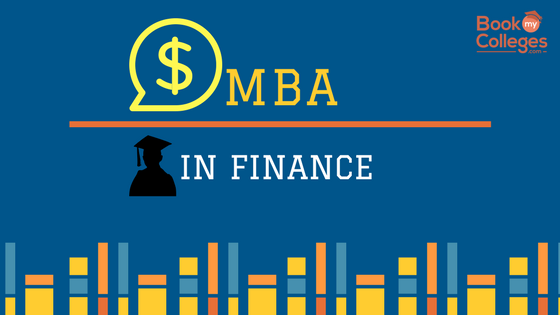 Top 5 Reasons to do MBA ! 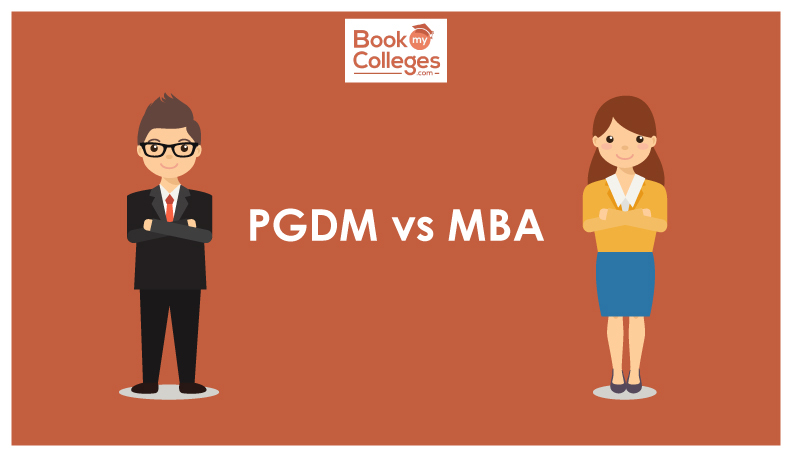 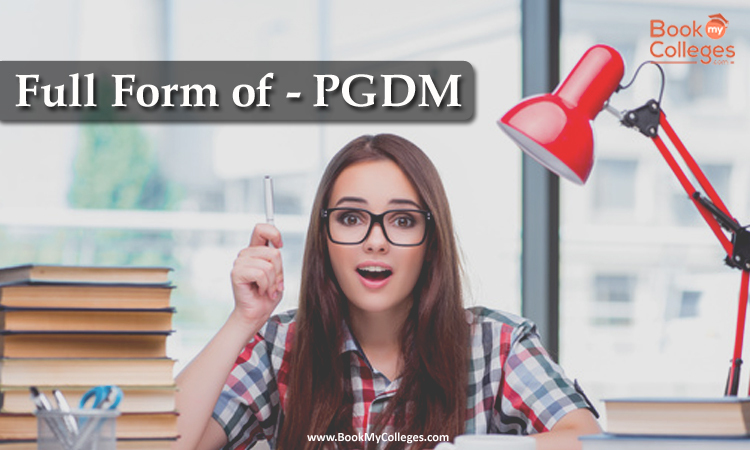 PGDM vs MBA : What should you choose? 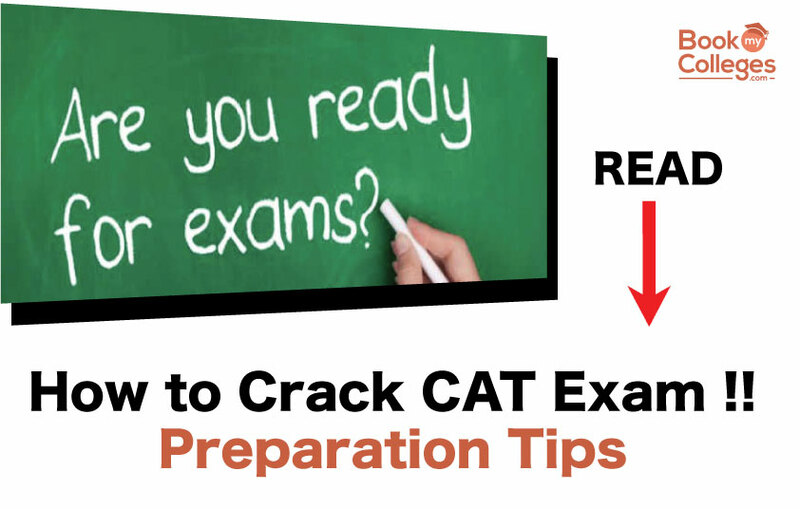 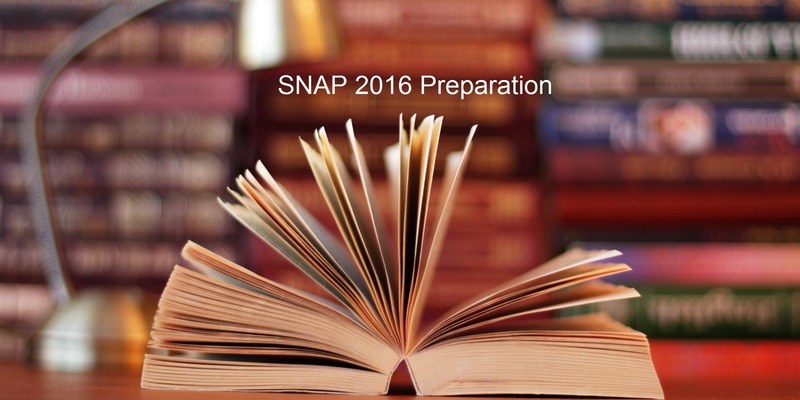 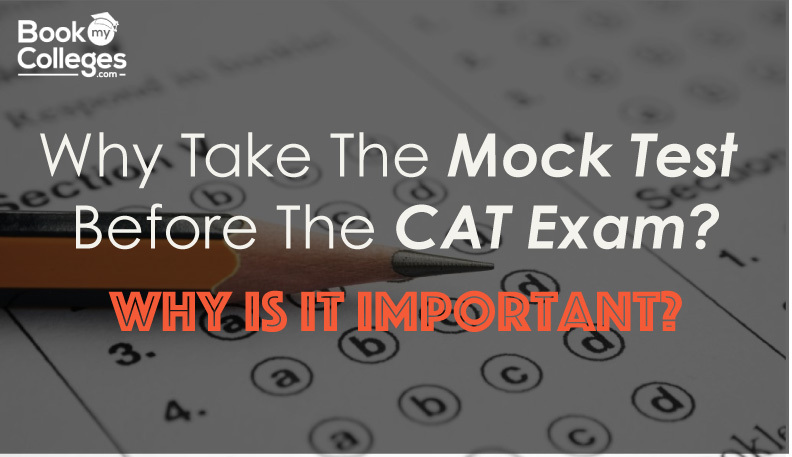 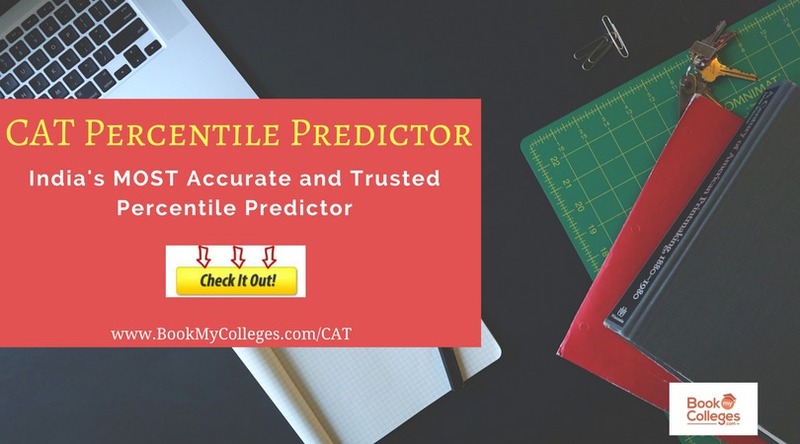 How to prepare for Quantitative Aptitude for the CAT exam? 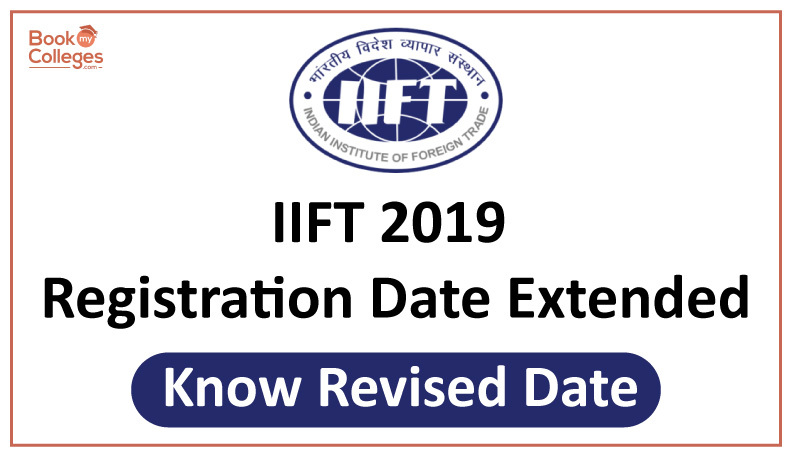 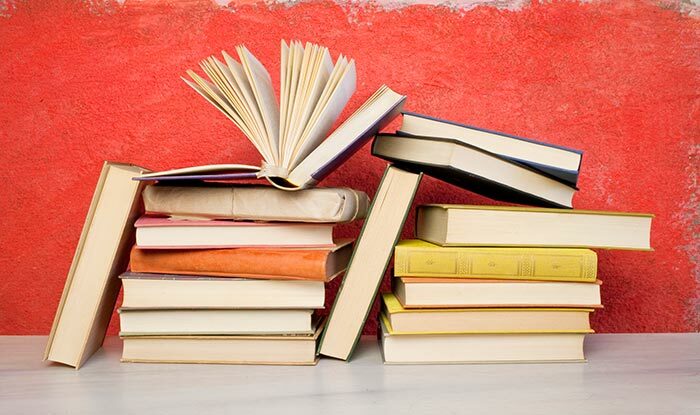 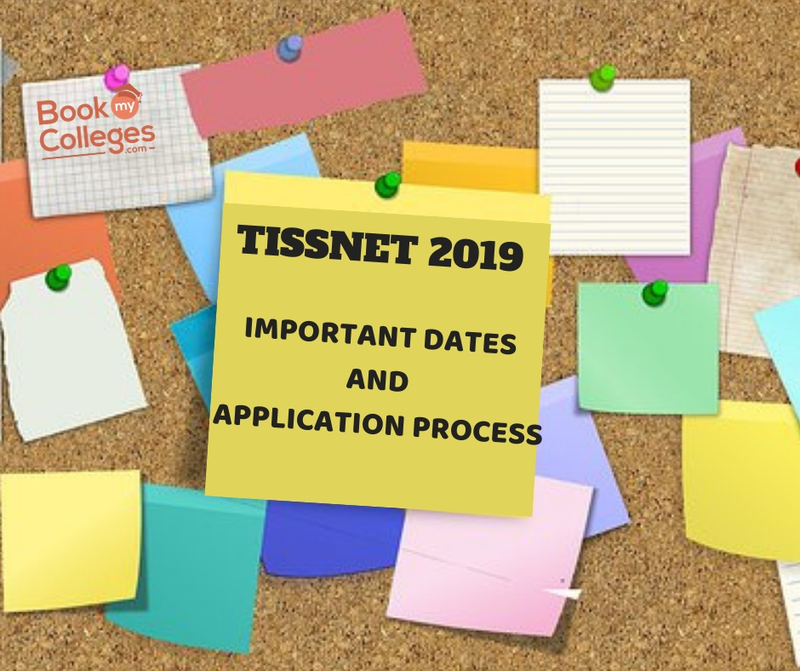 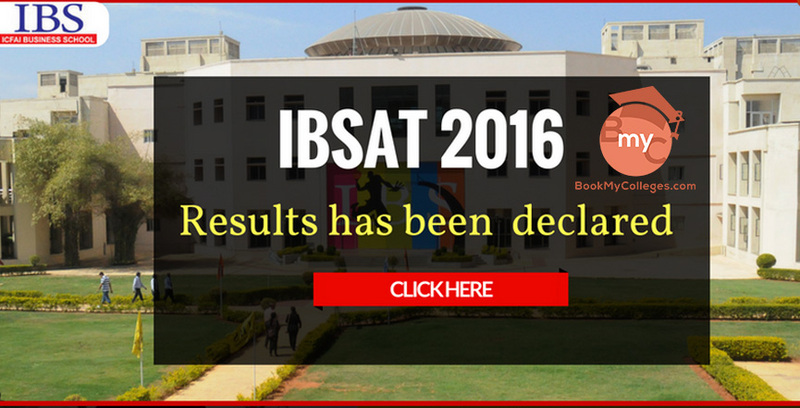 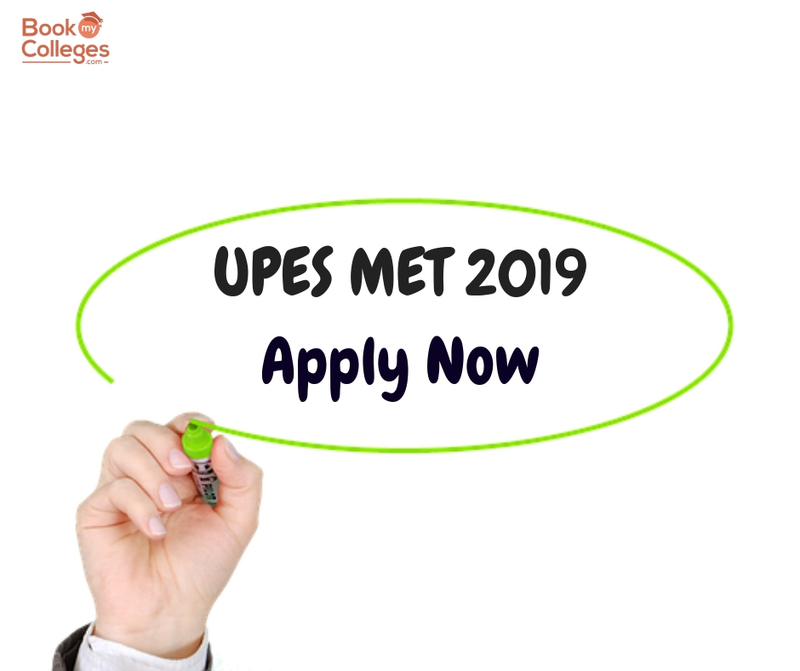 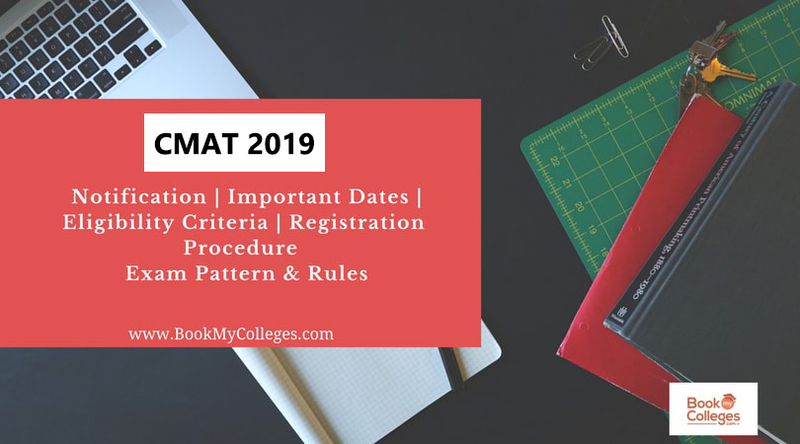 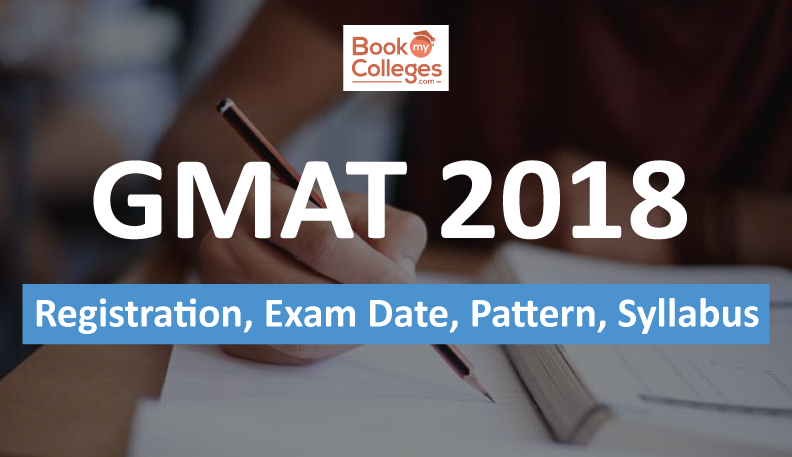 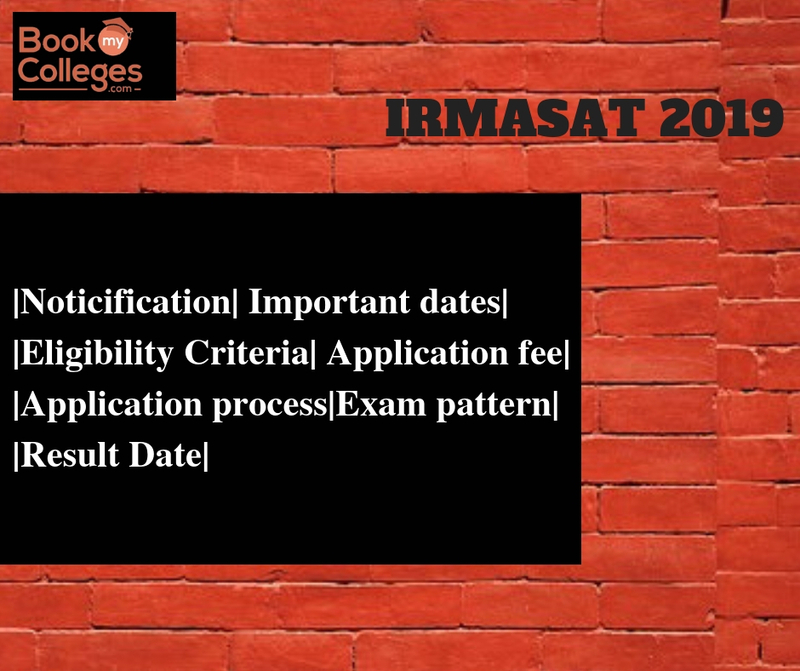 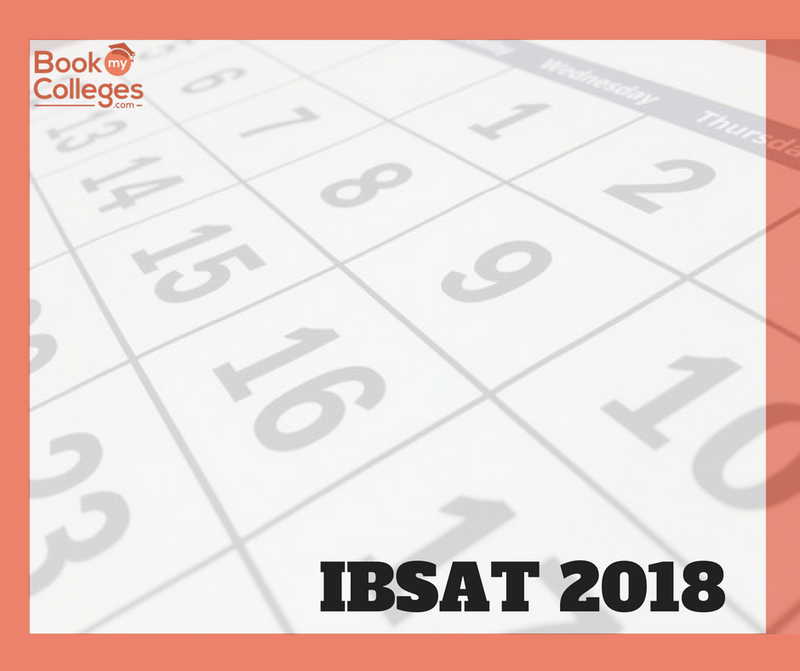 IRMASAT 2019- Entrance Exam Dates, Eligibility Criteria, Paper Pattern,Syllabus, Results. 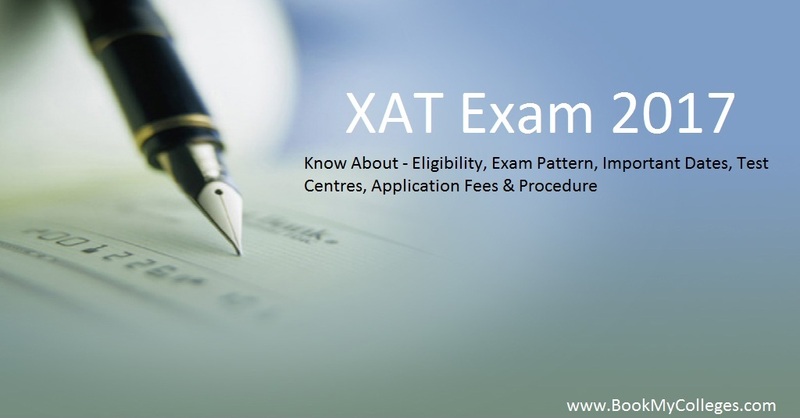 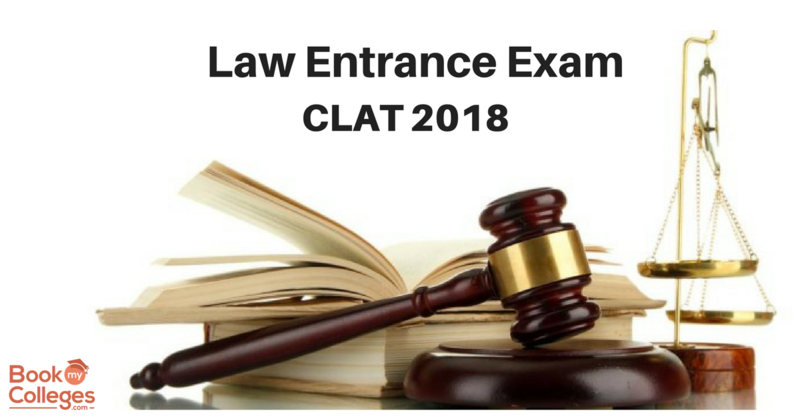 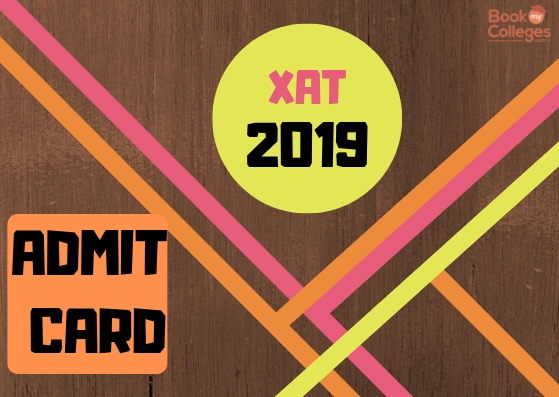 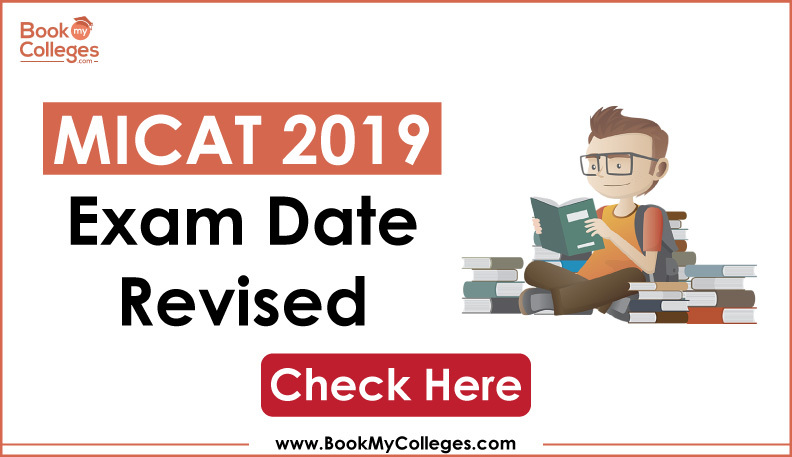 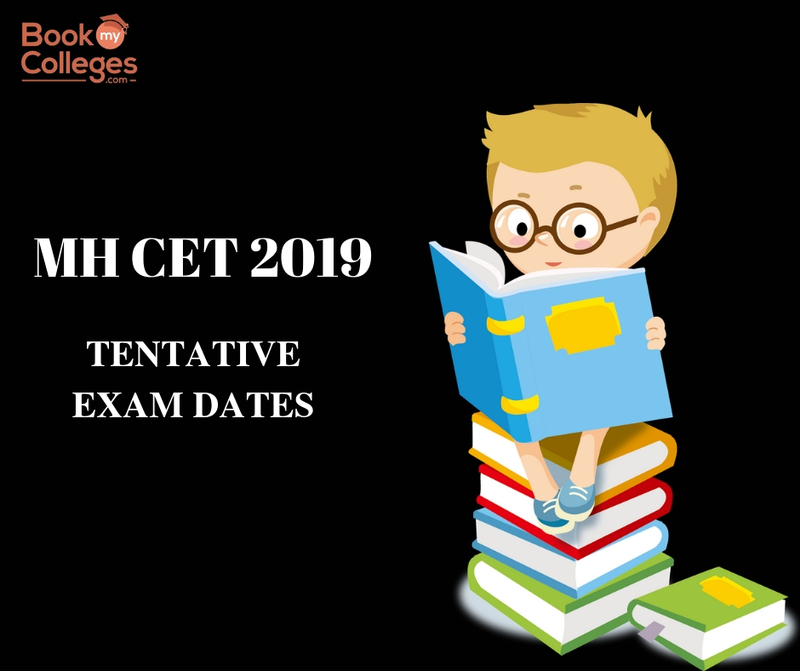 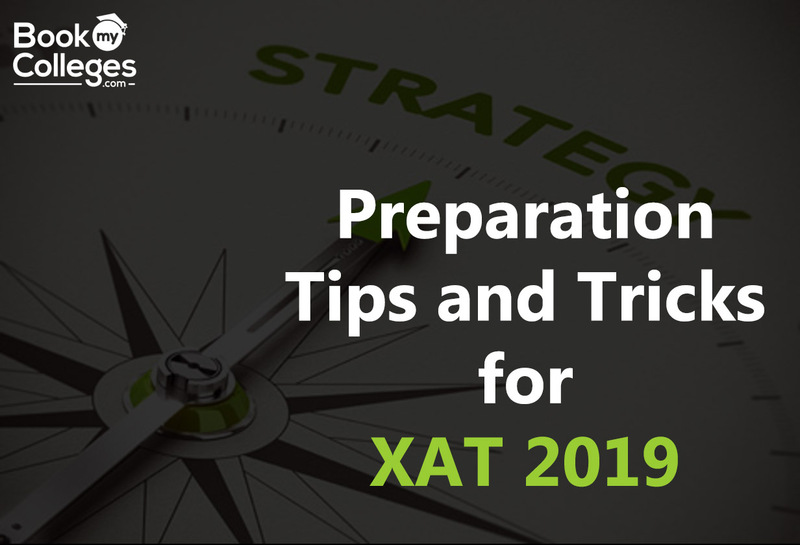 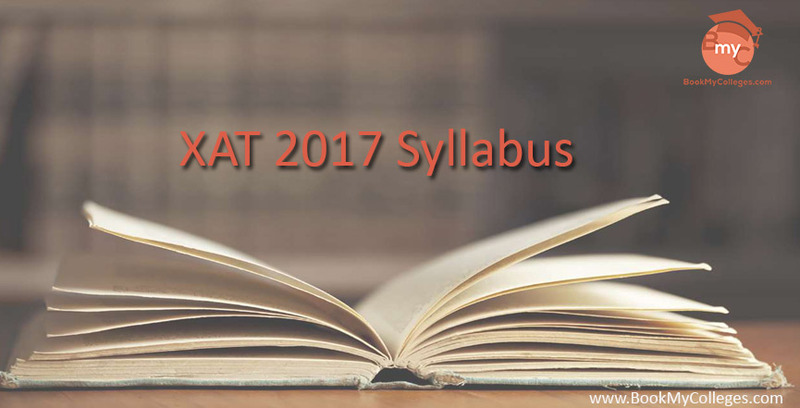 XAT 2019 exam pattern changed; check new sections Xavier Aptitude Test (XAT) 2019 will be conducted by XLRI Jamshedpur on behalf of XAMI on January 6, 2019. 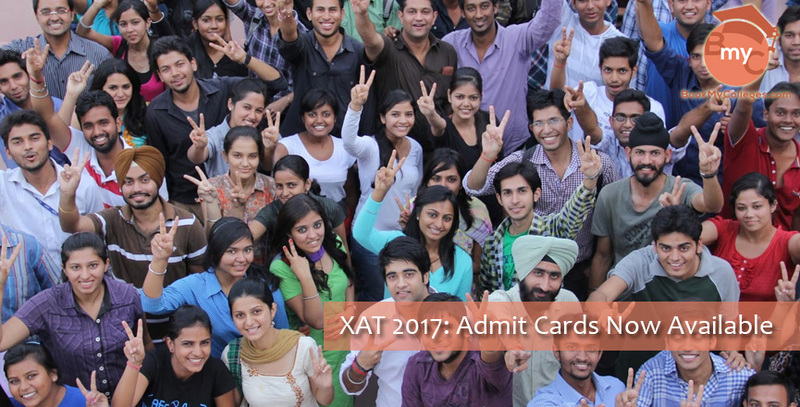 This is one of the popular MBA entrance exam for admission to XLRI and its associated institutes. 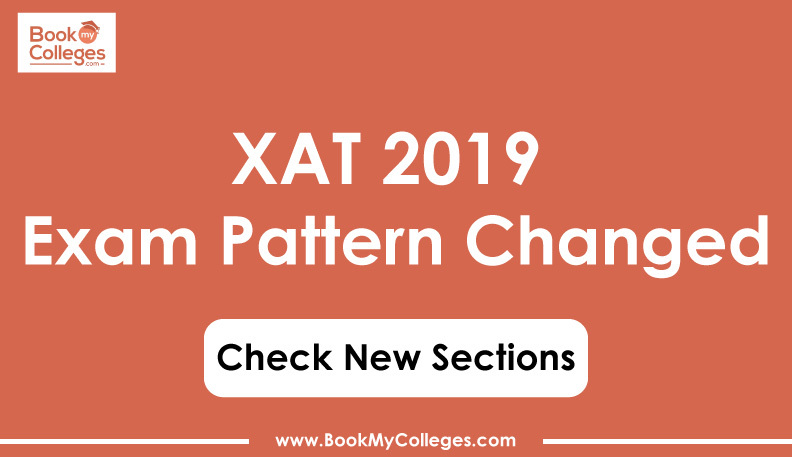 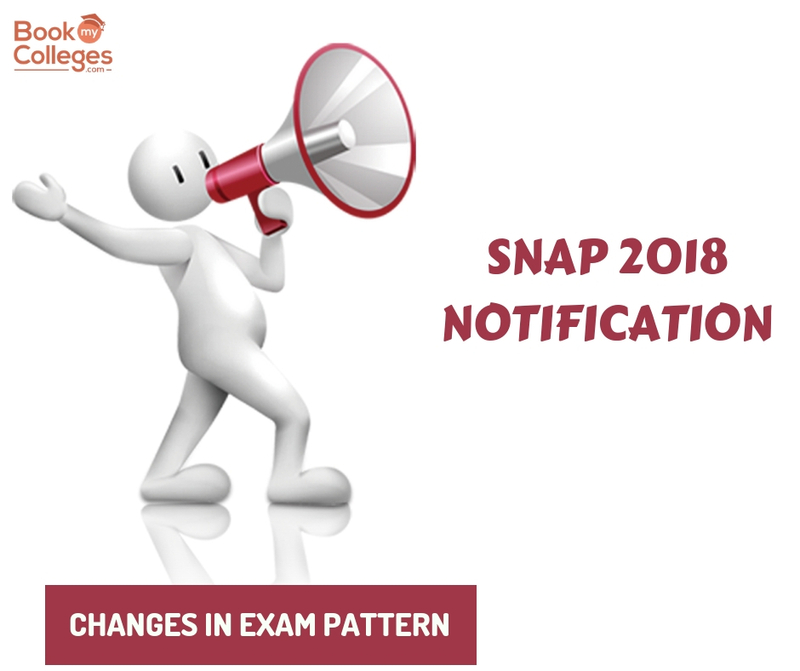 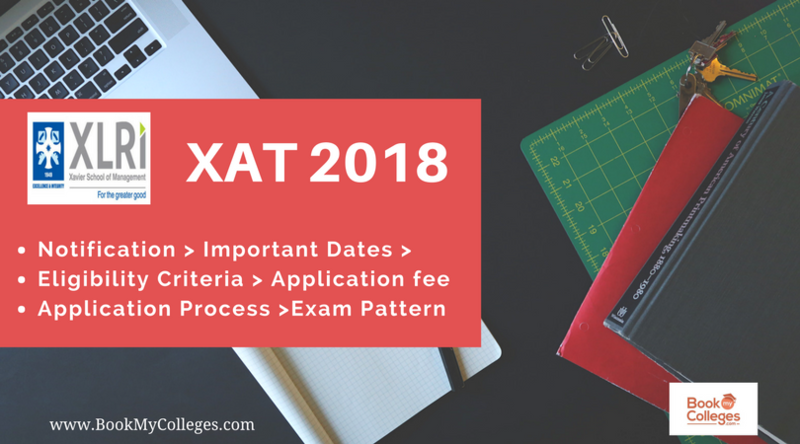 Xat 2019 Exam pattern has been changed from this year:- It will conduct in an online manner from this year i.e. 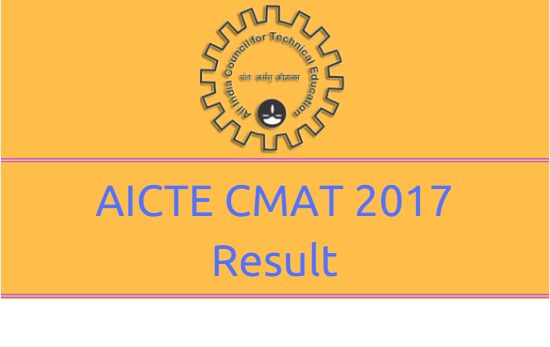 a computer based test till last it was paper based test. 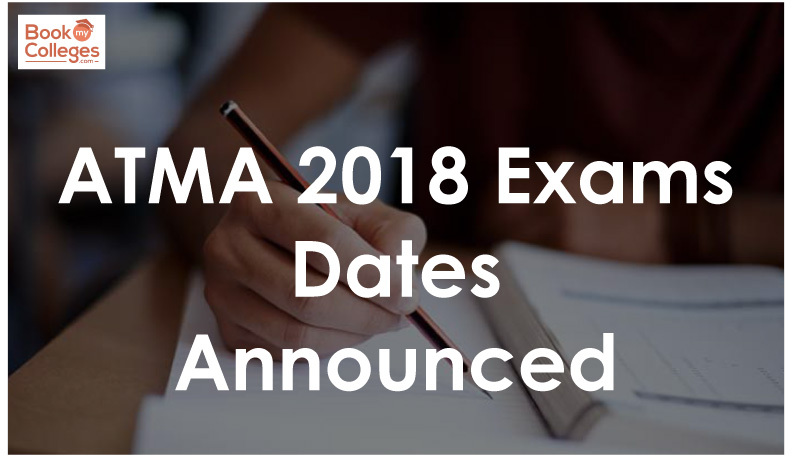 Till last year the exam duration was three and half hours but this year it has been reduced to three hours. 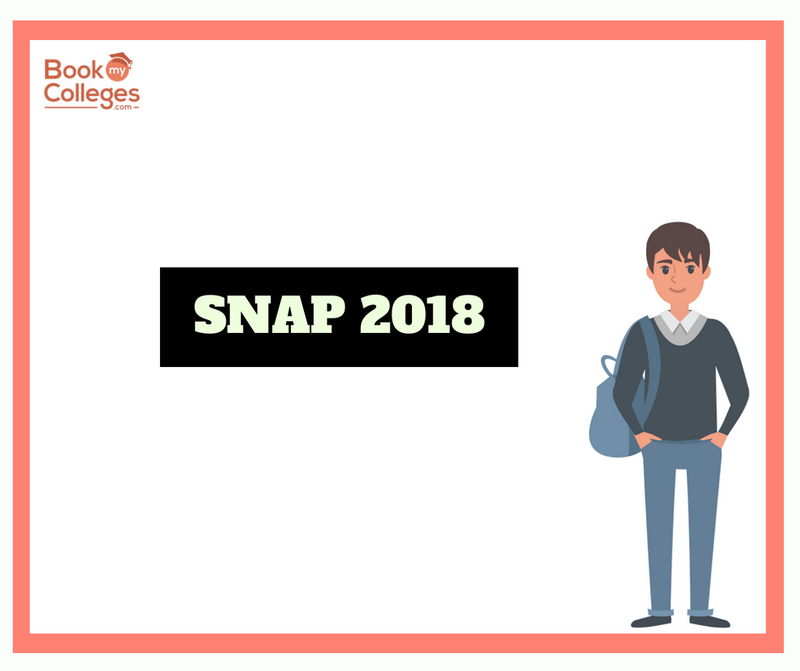 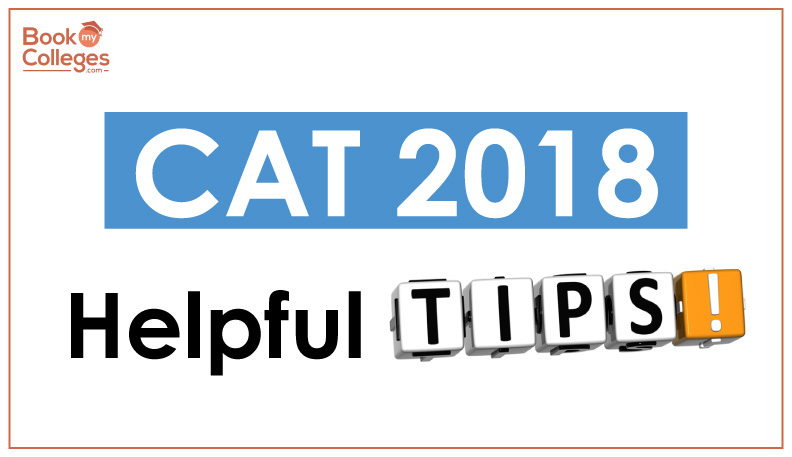 What do students need to carry to the CAT 2018 examination venue? 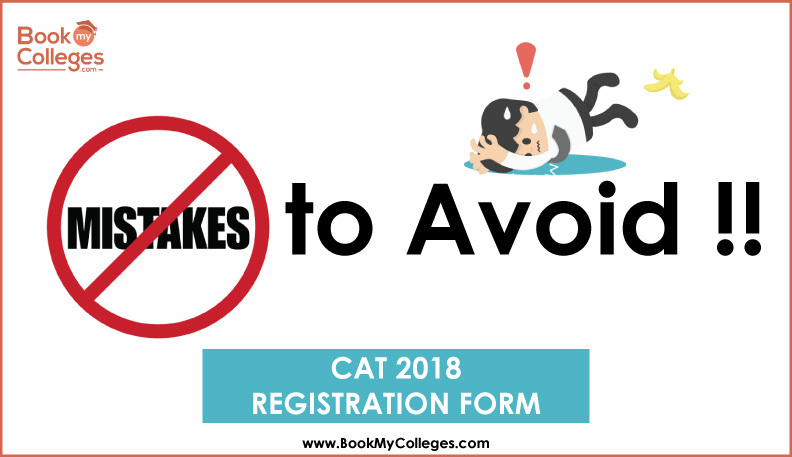 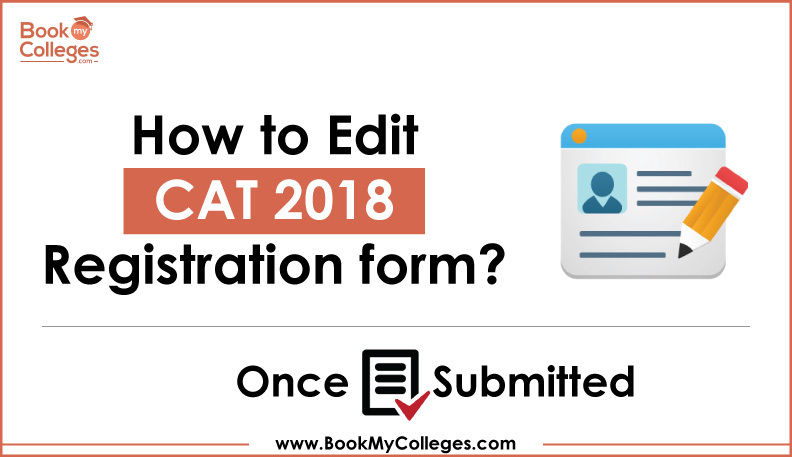 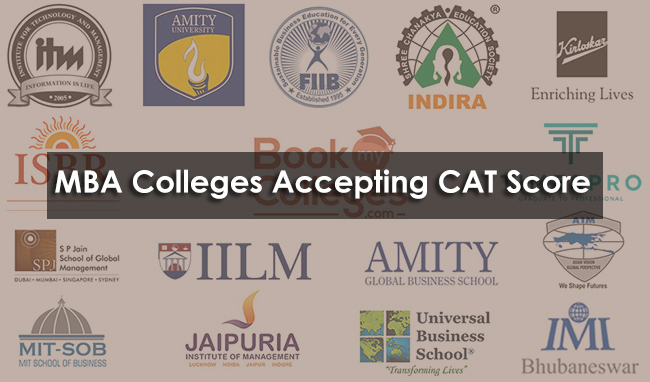 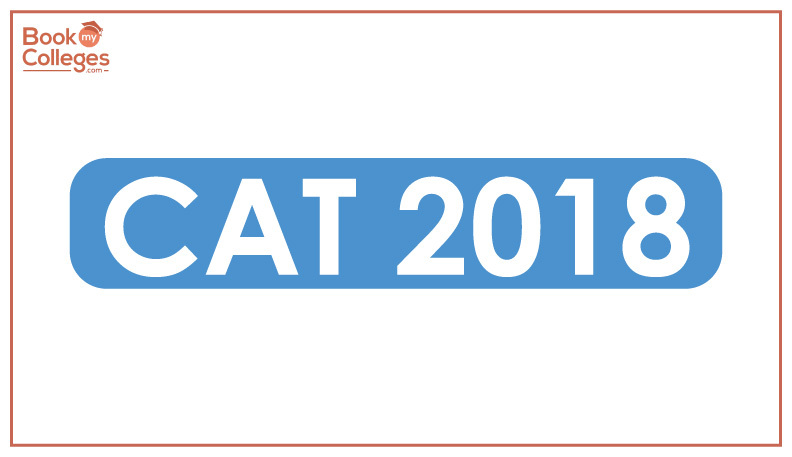 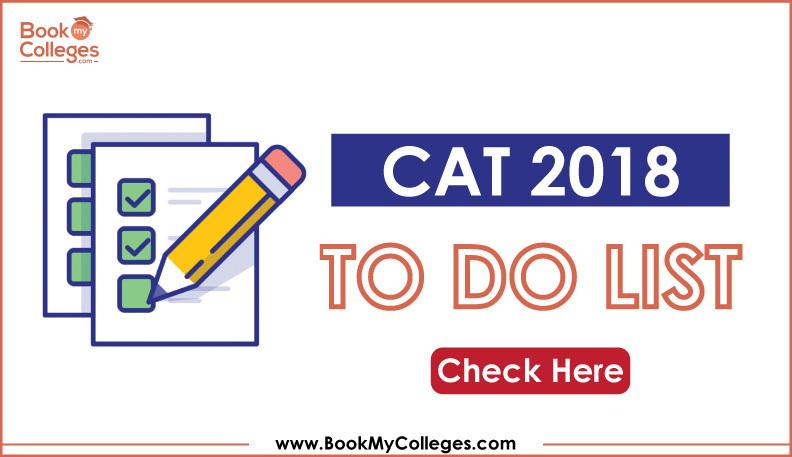 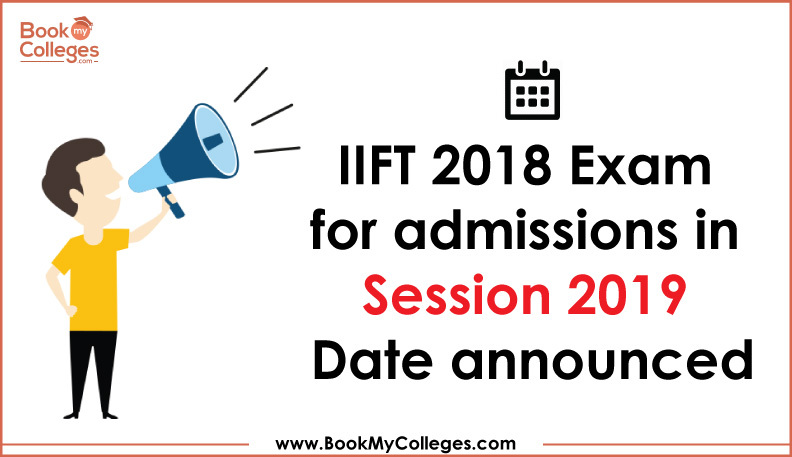 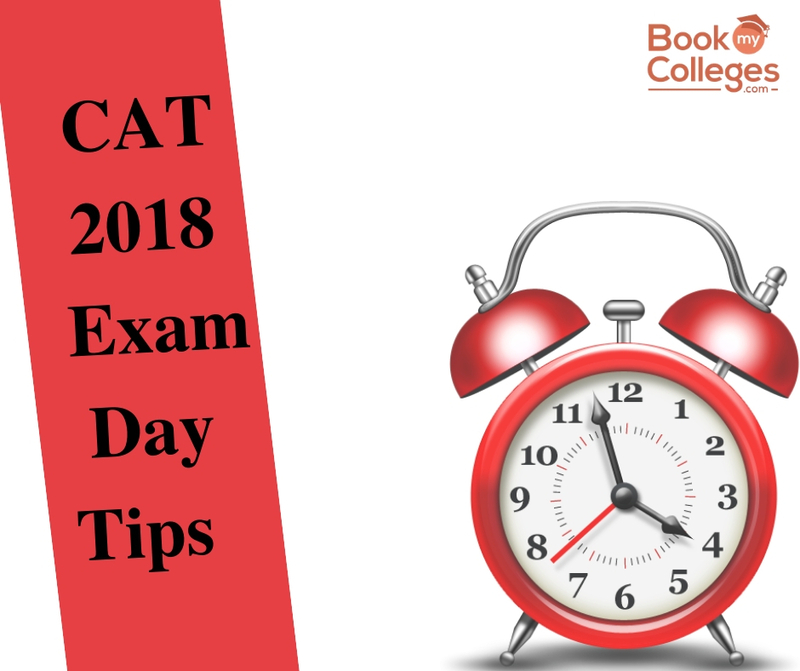 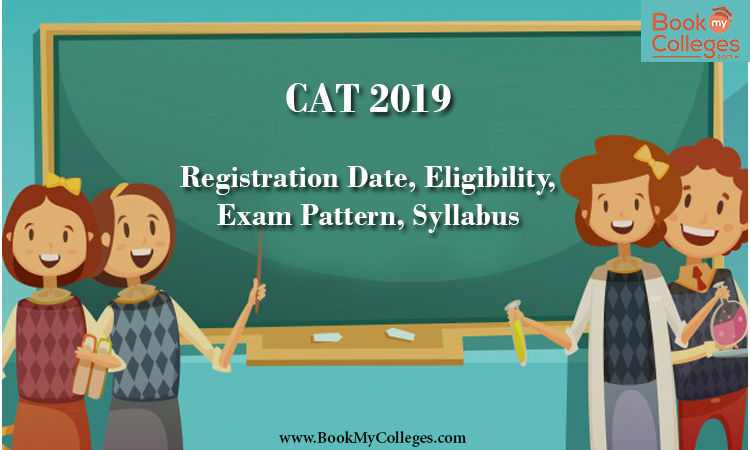 How to edit CAT 2018 registration form once submitted? 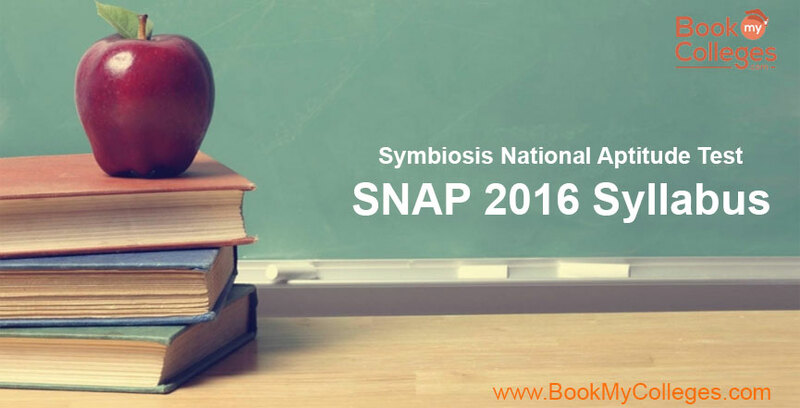 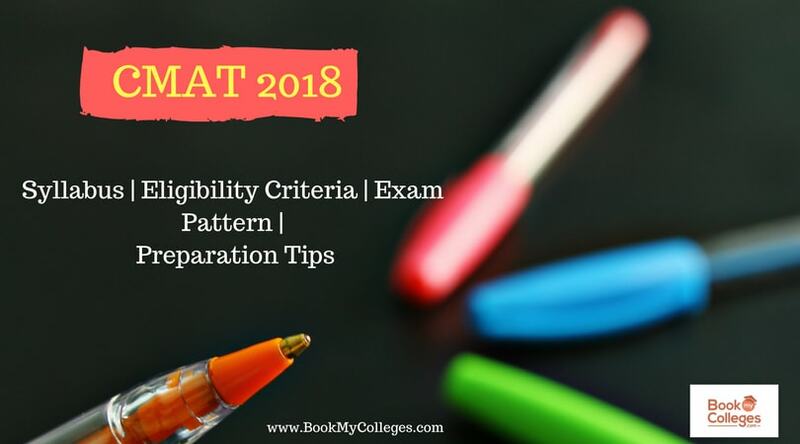 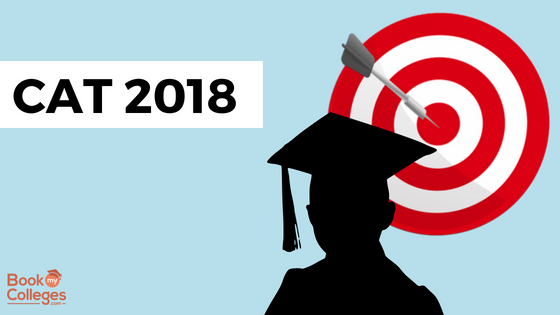 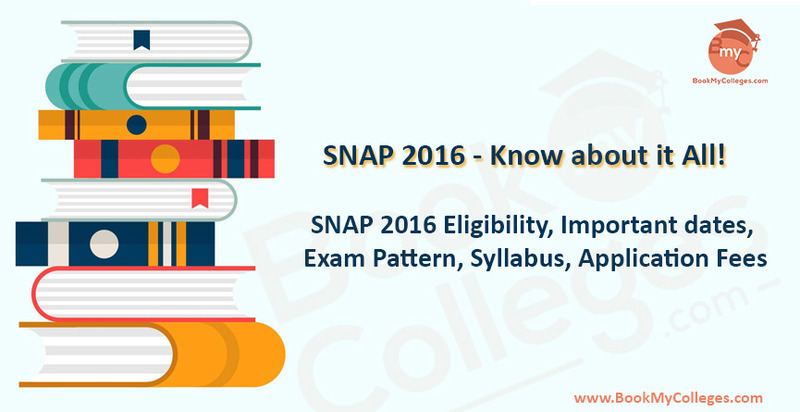 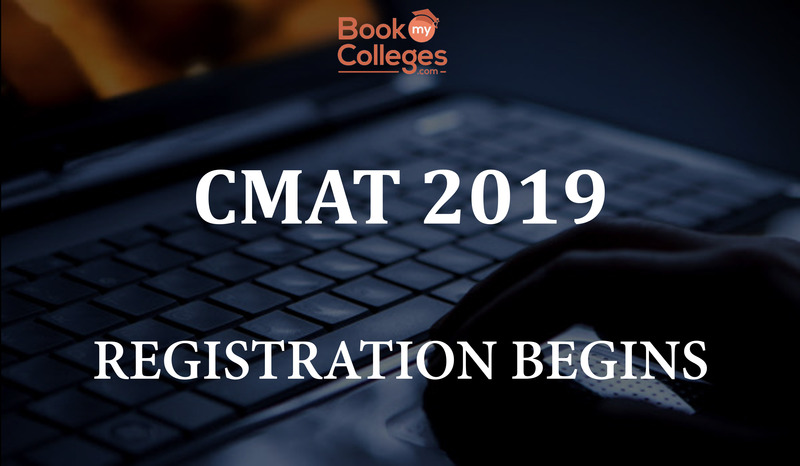 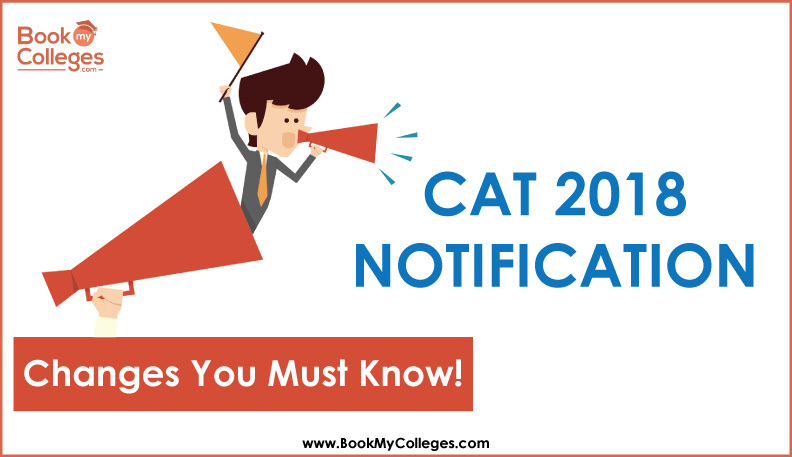 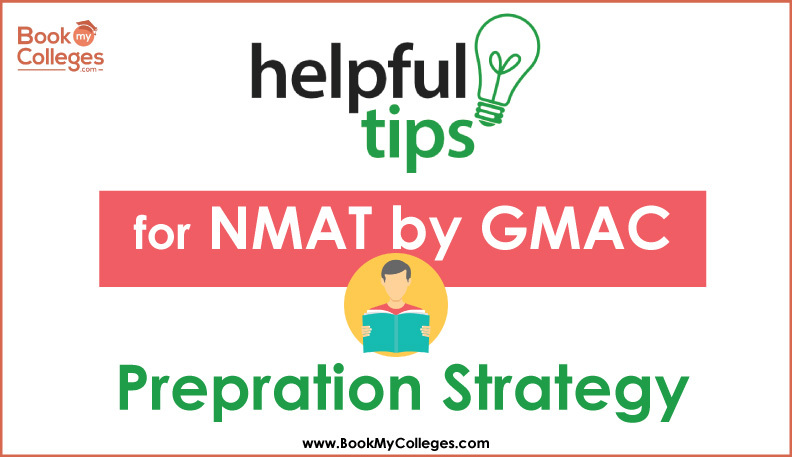 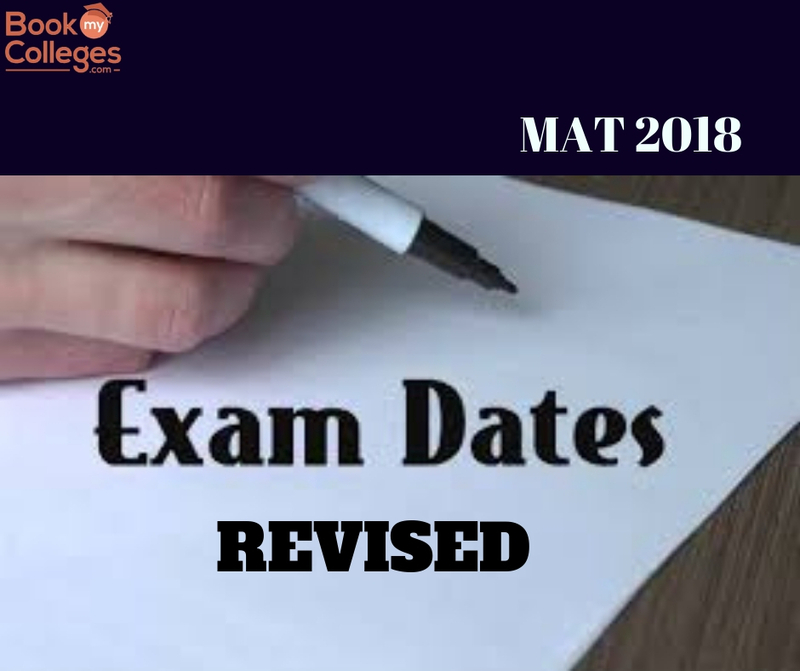 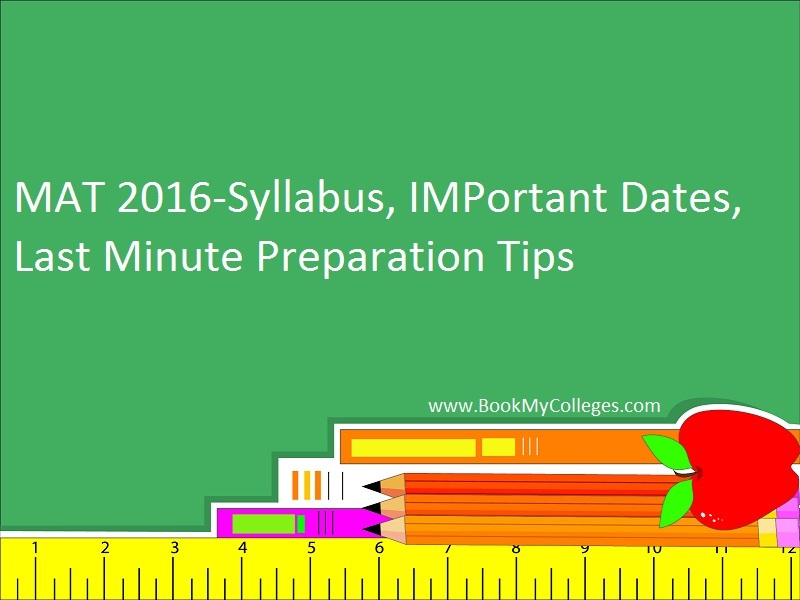 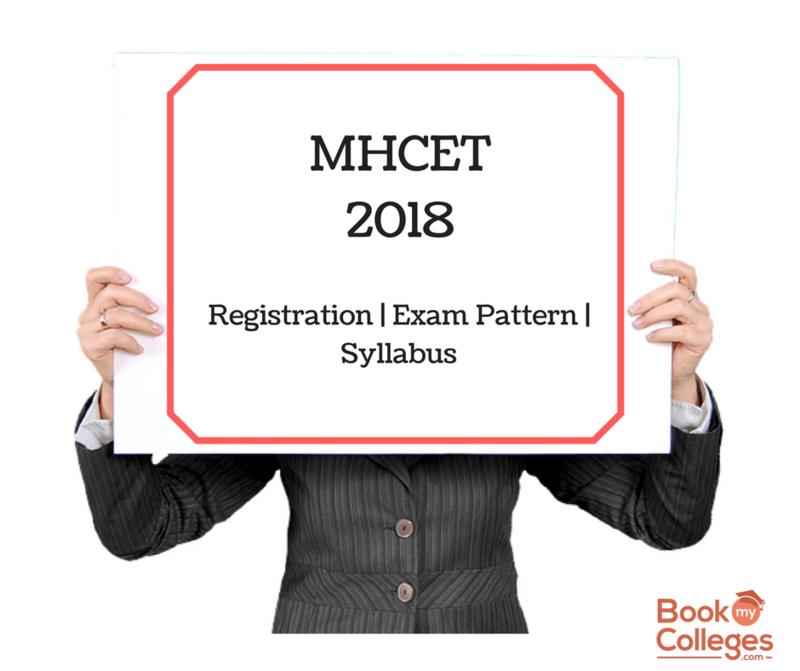 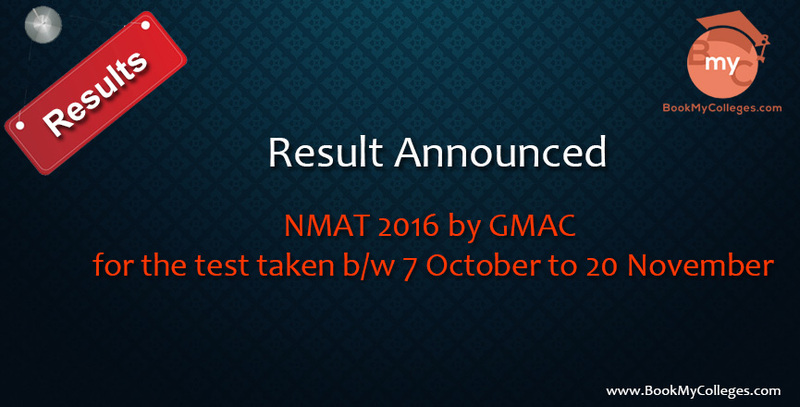 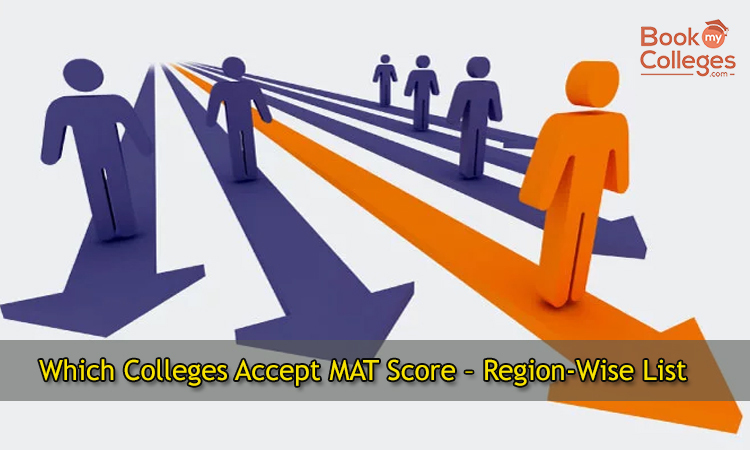 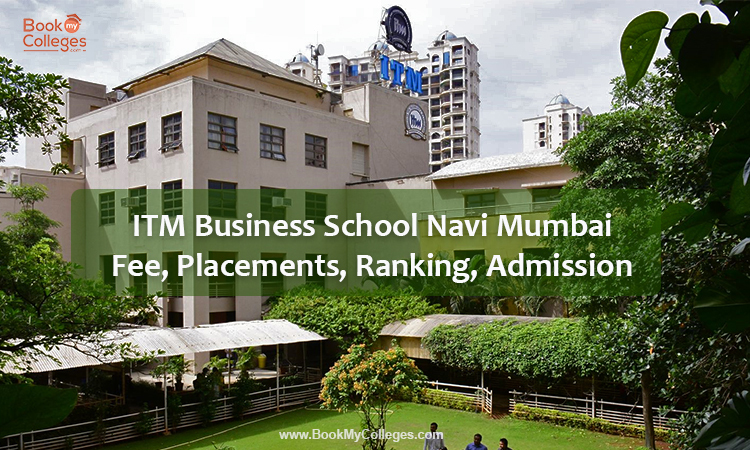 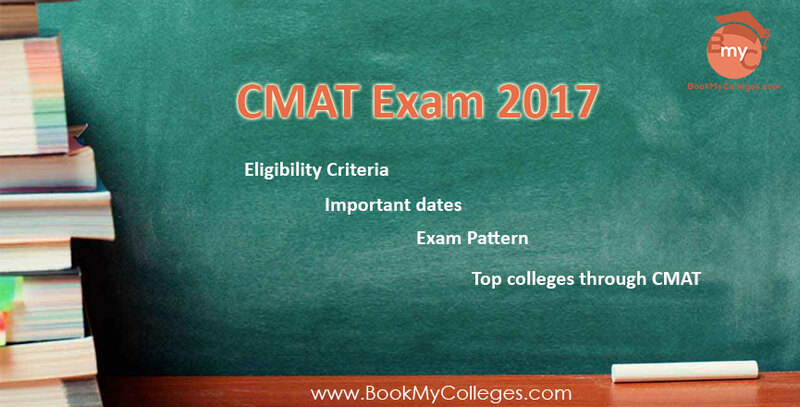 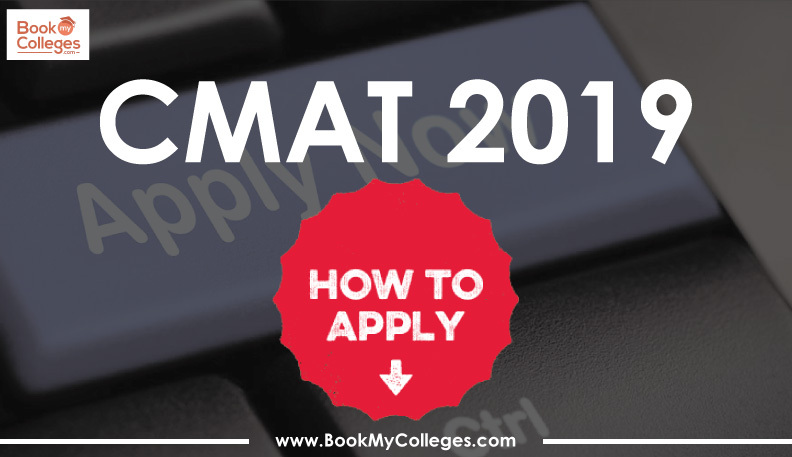 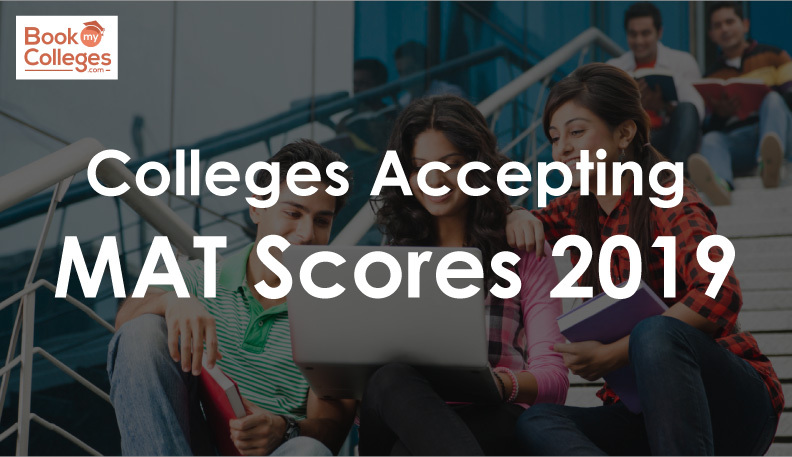 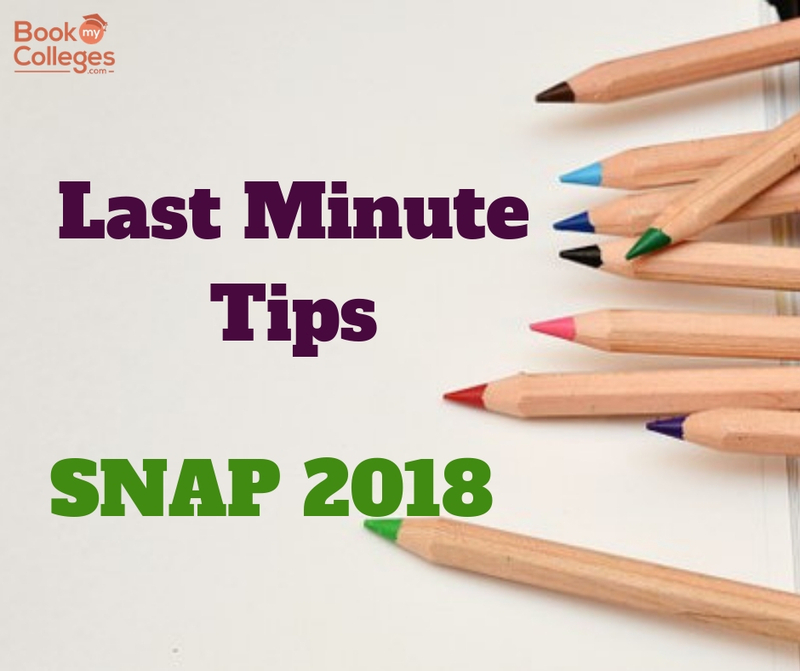 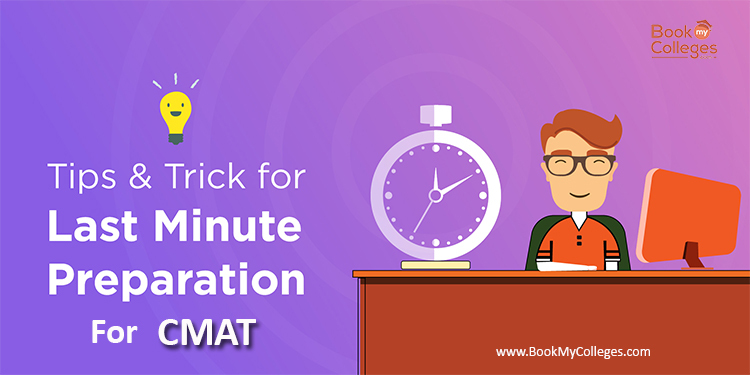 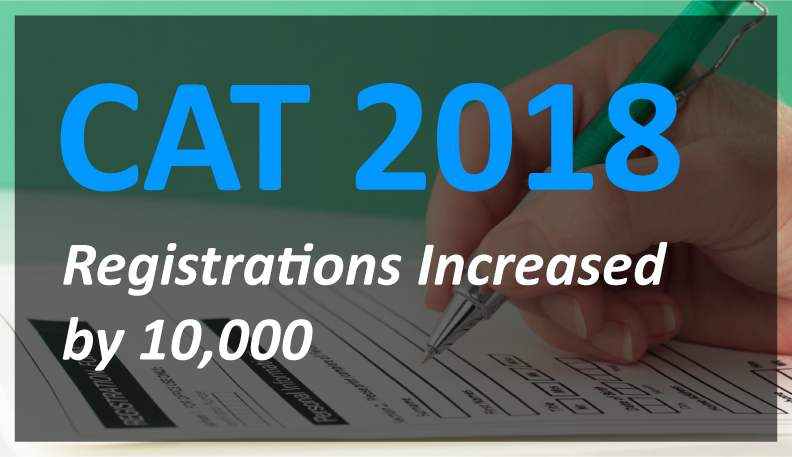 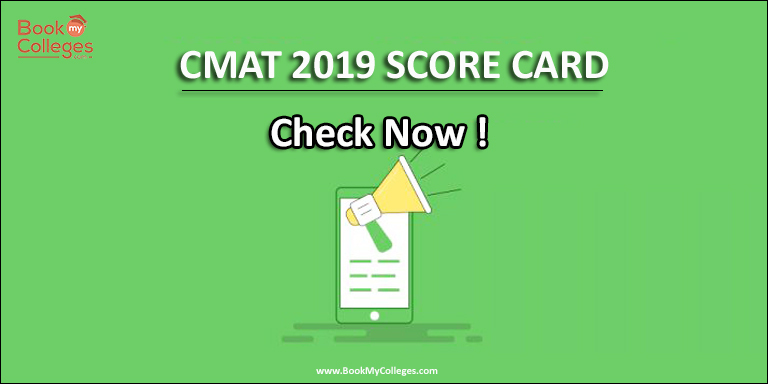 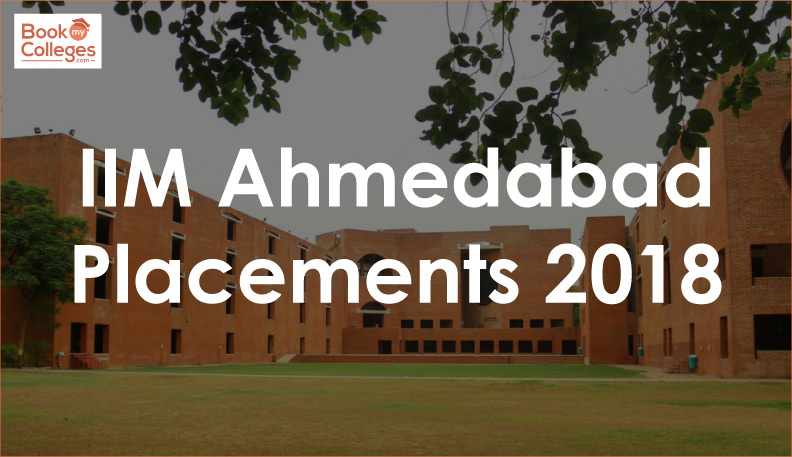 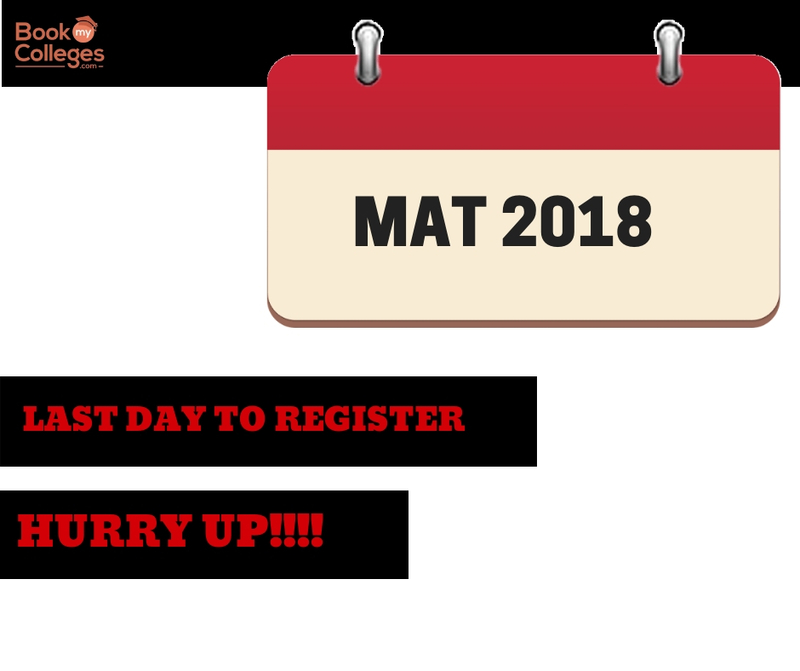 NMAT by GMAC | NMAT 2018 MBA Entrance Exam | NMIMS-B-School | NMAT 2018 Notification | NMAT Entrance exam important Dates | NMAT Exam Pattern | How is NMAT different from CAT? 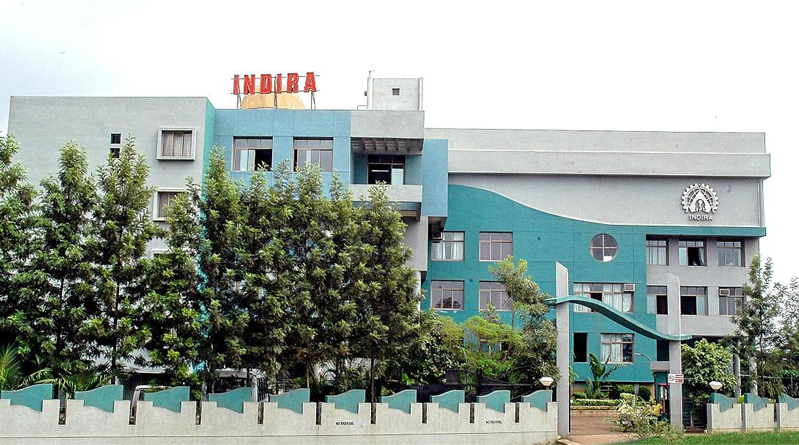 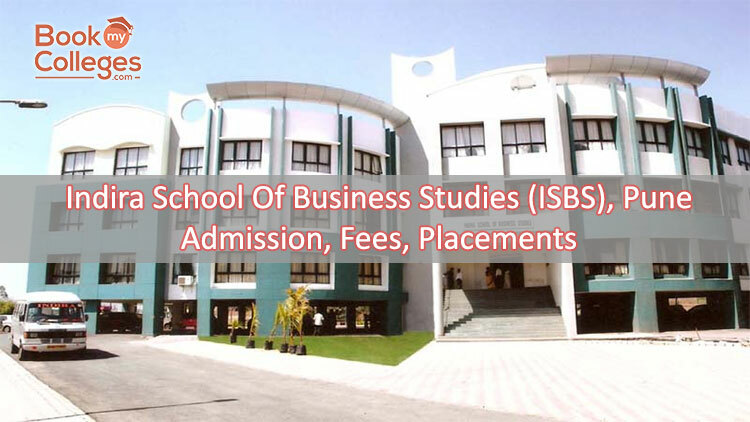 Indira School of Business Studies (ISBS), Pune ABOUT ISBS Indira School of business School (ISBS), was established under the sponsorship of Shree Chanakya Education Spociety. 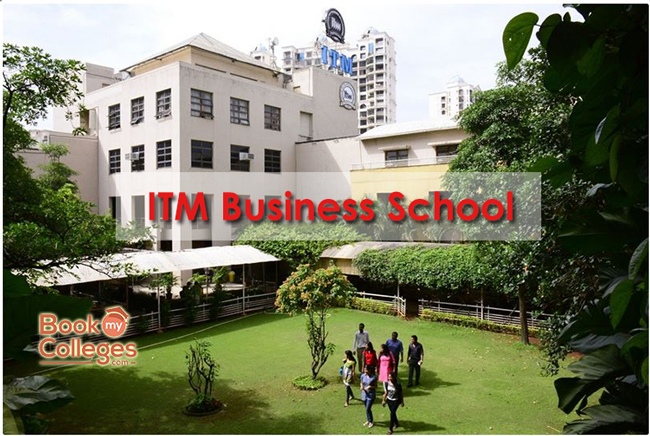 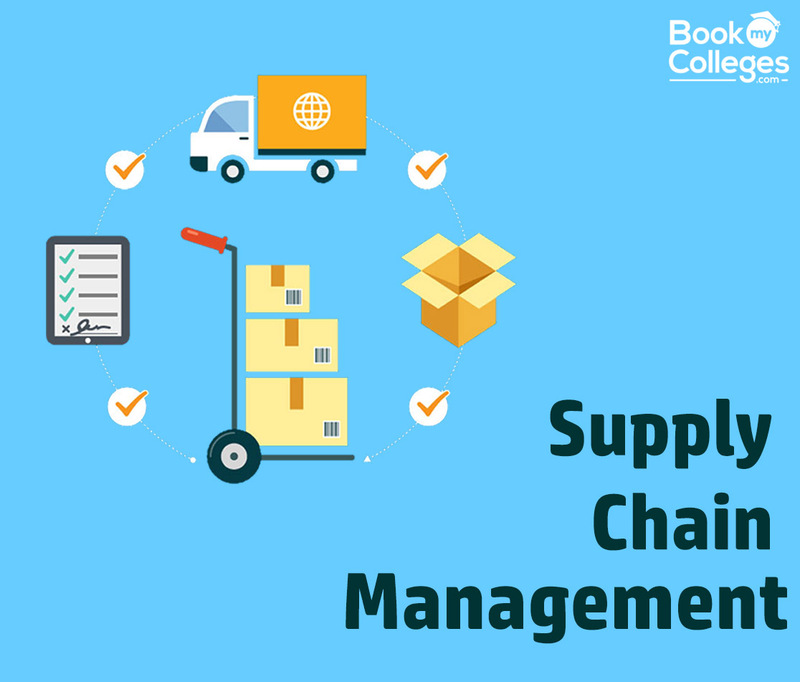 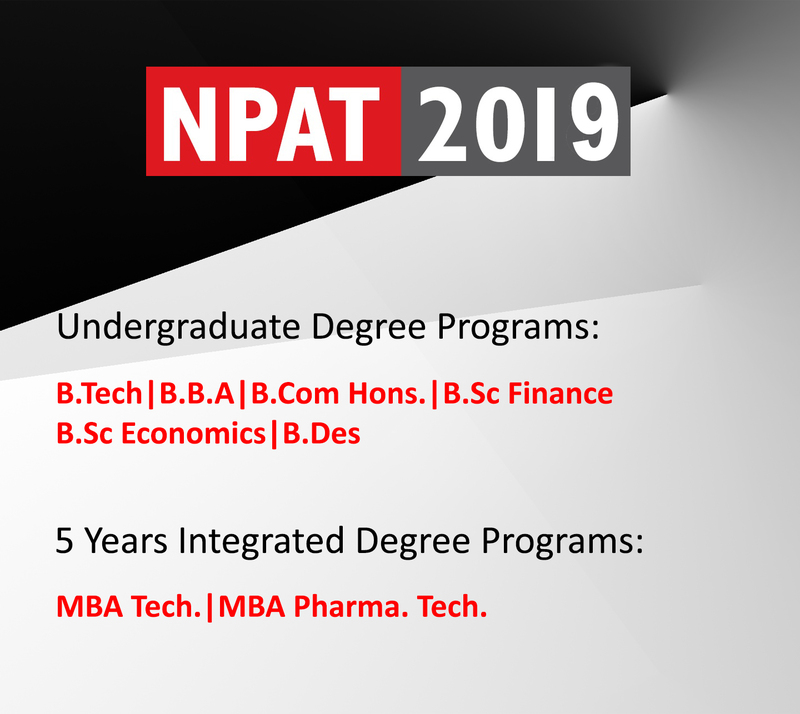 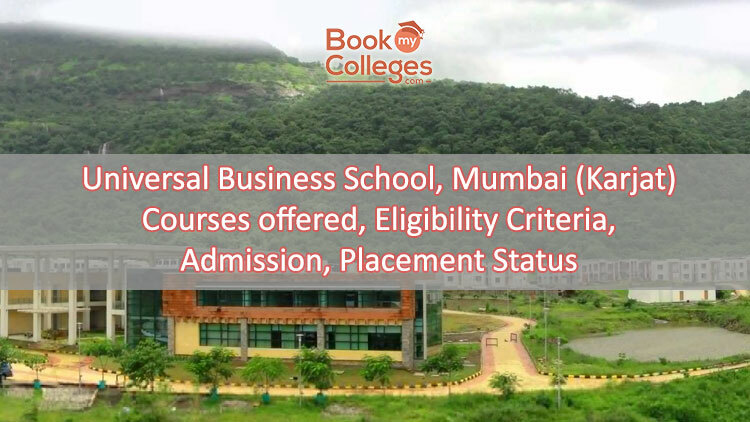 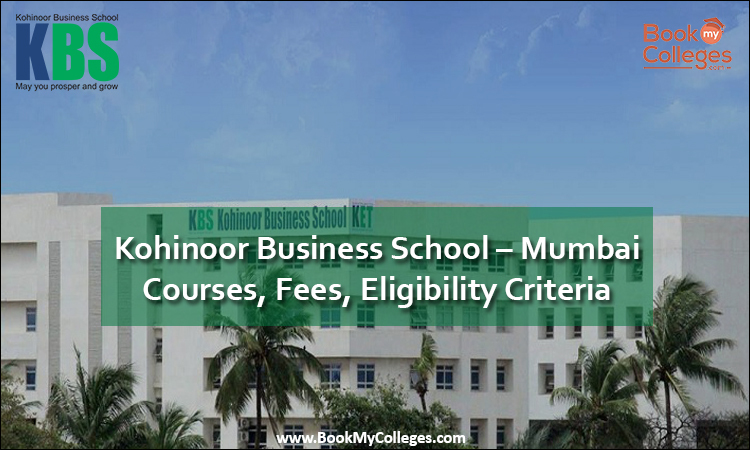 Indira School of Business Studies (ISBS) was settled as an expert B-school to achieve the continuous going needs of the business part with an express view to offer doable motivation to the corporate enterprising abilities in the youth age. 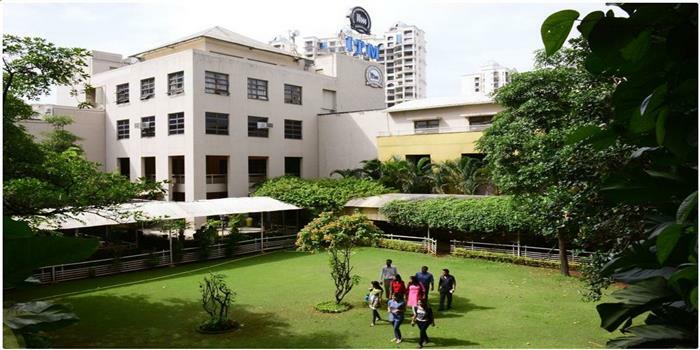 In a short period of time, the programs of the ISBS Institute were supported by AICTE and ISBS developed its presence in Pune as a main business guideline association. 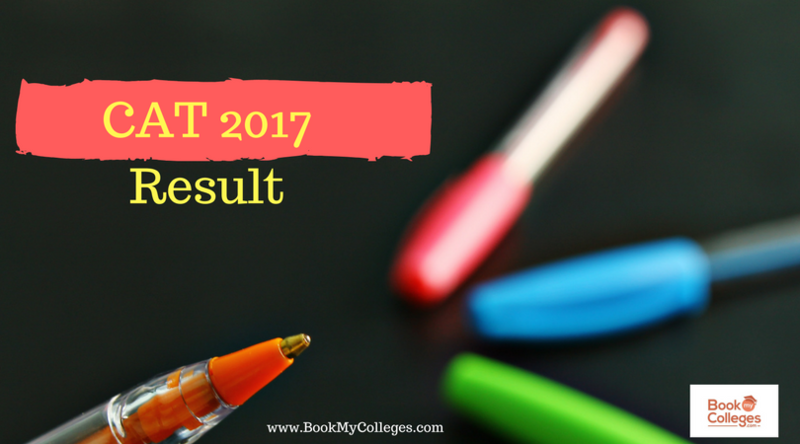 As MAH-CET results are already out from the 10th March 2017. 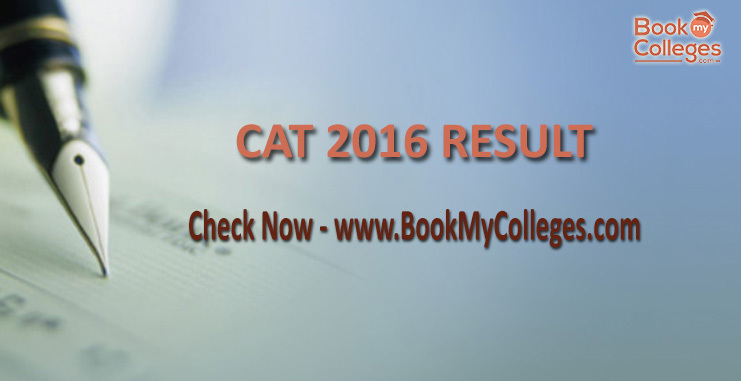 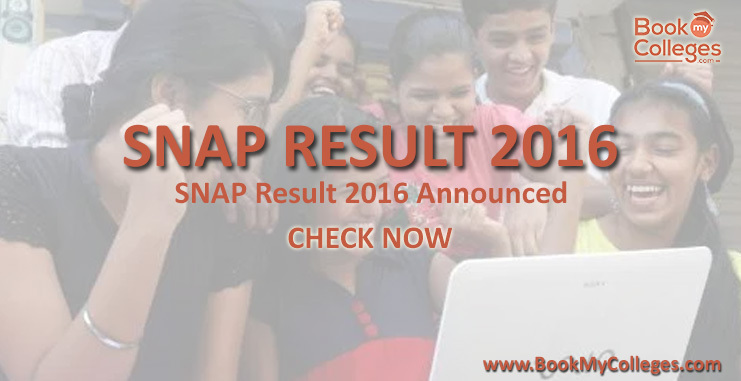 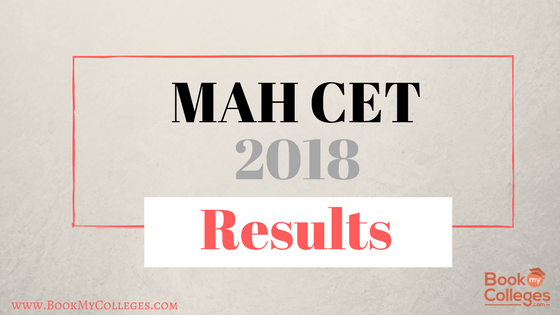 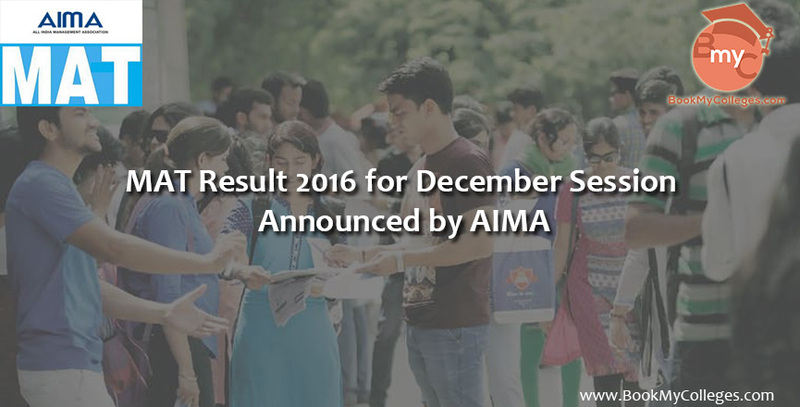 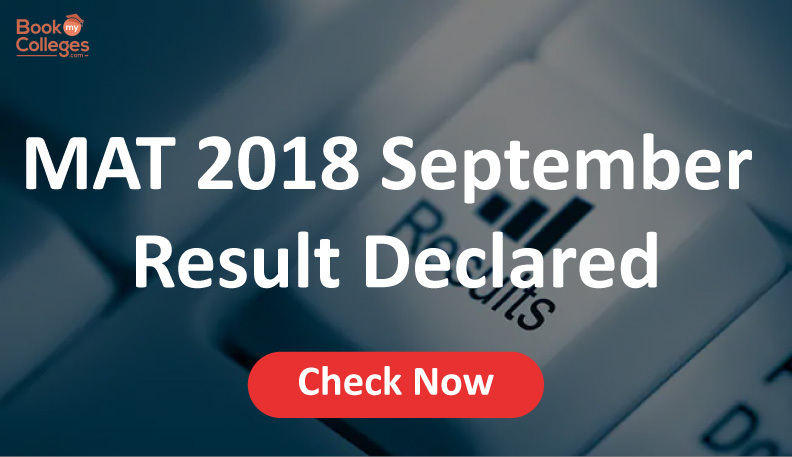 MAH-CET 2017 Result is announced on the official entry. 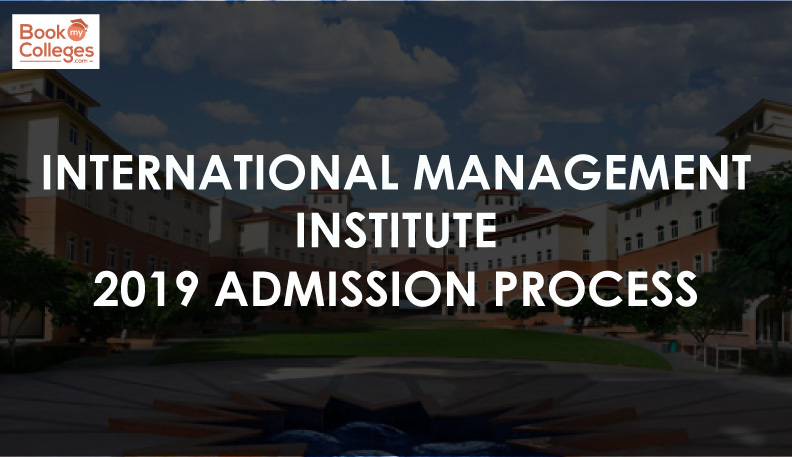 Applicants can get their outcome about by entering Application ID and seat number. 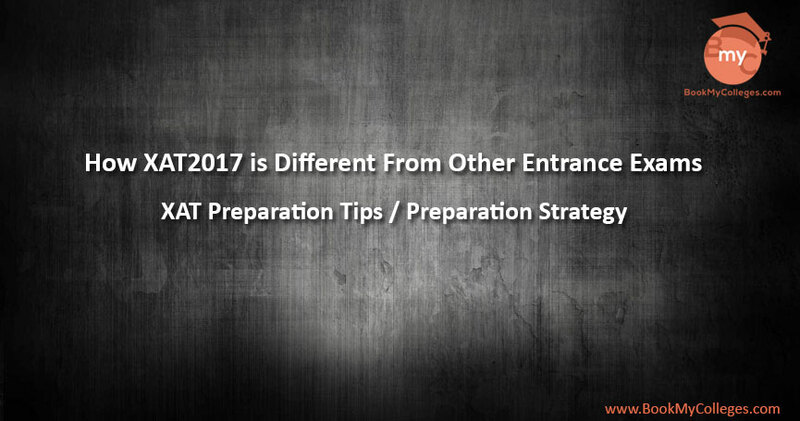 After the outcome revelation justify rundown will be set up on the premise of the execution of the placement test. 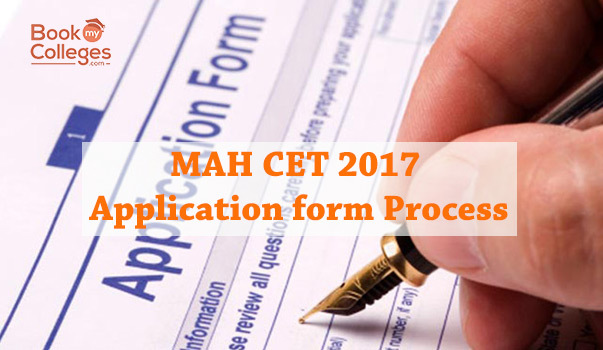 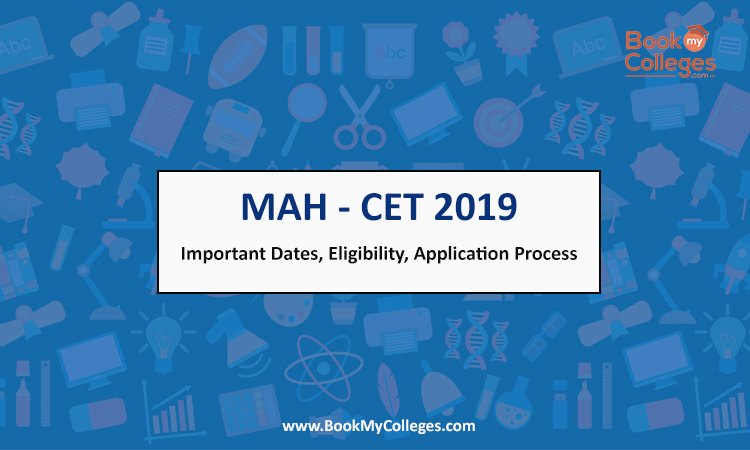 MAH CET: Latest Application Forms Available 1. 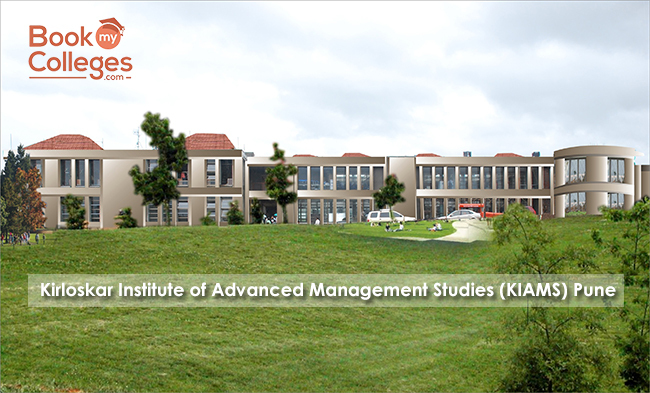 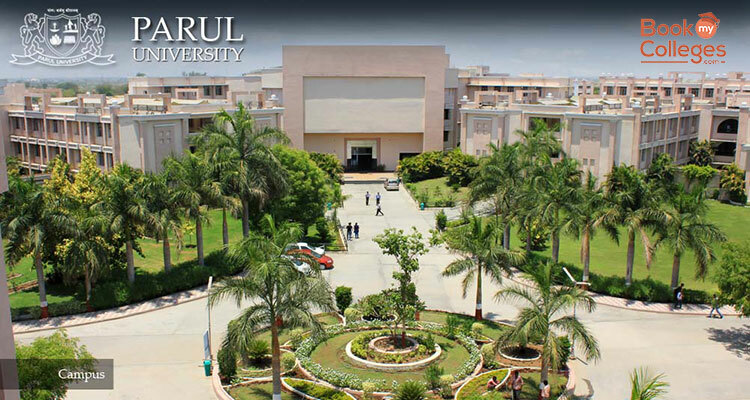 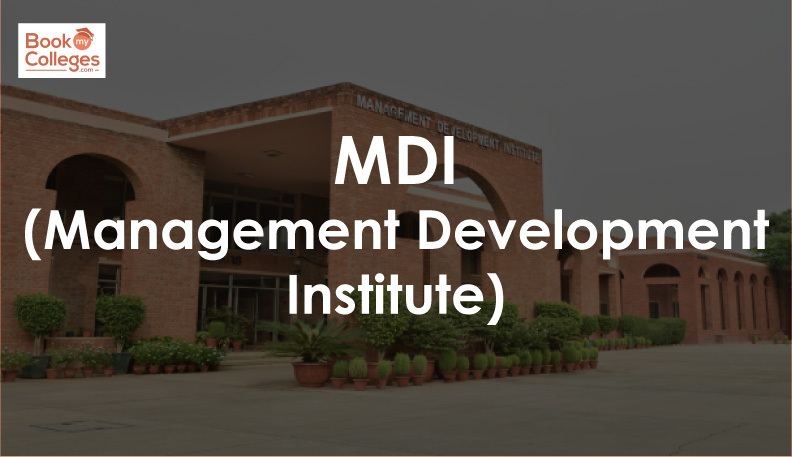 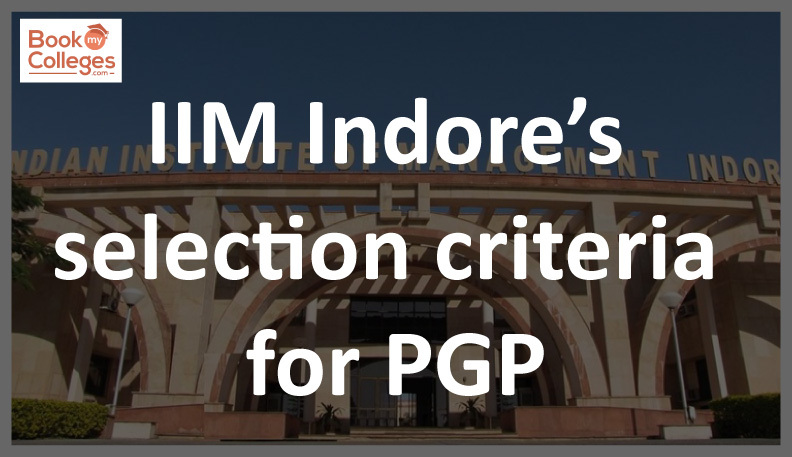 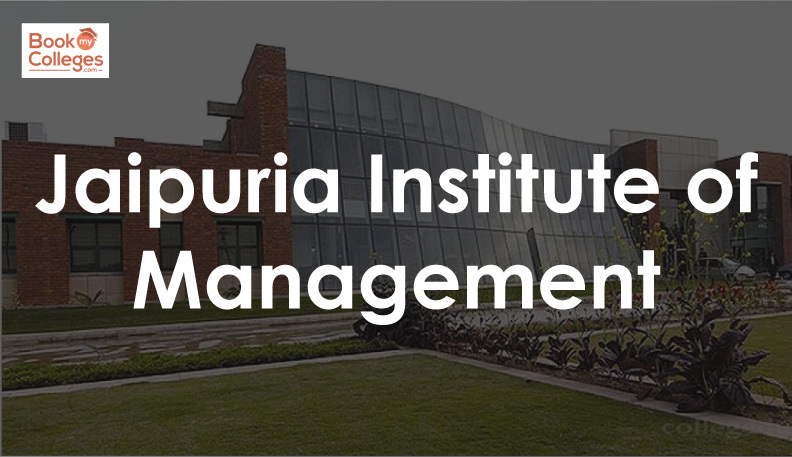 Apply Online for PGDM from Kirloskar Institute of Management,Pune. 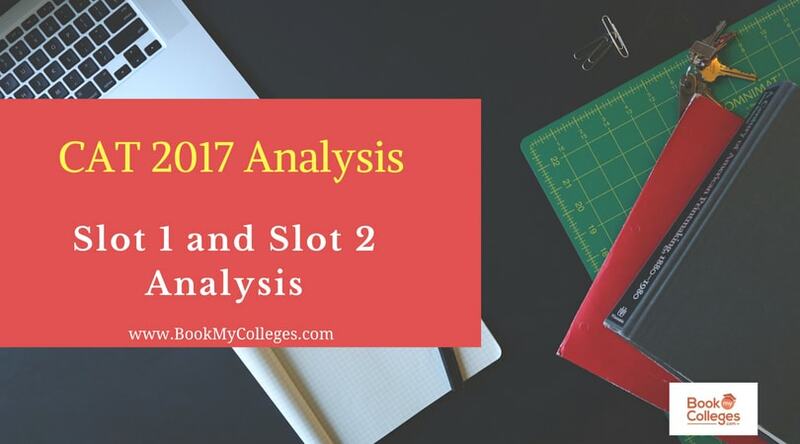 Click Here 2. 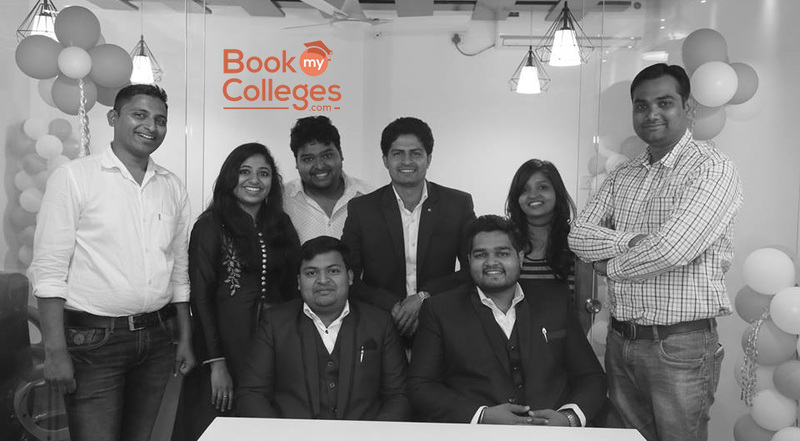 Supports demonetization despite its adverse effects on his start-up Working as counselor, 29 year old entrepreneur ‘Gaurav Jain’ found his interest and turned into a start-up ‘Book My Colleges dot com’. 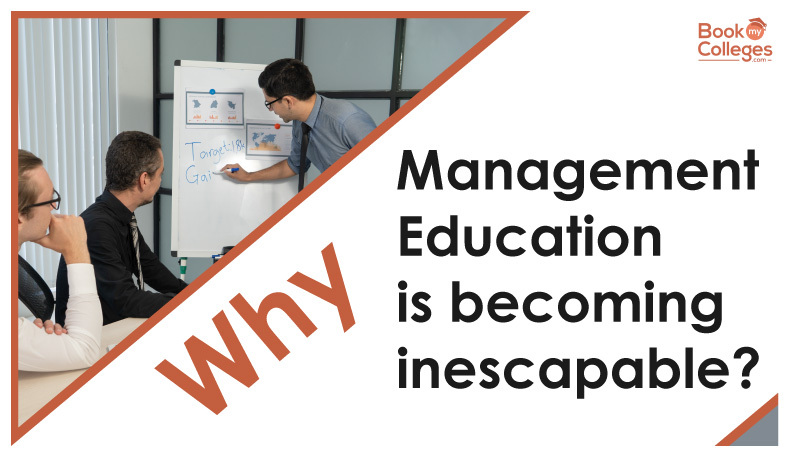 He wanted to help and guide students, because he could get guidance, when he needed it. 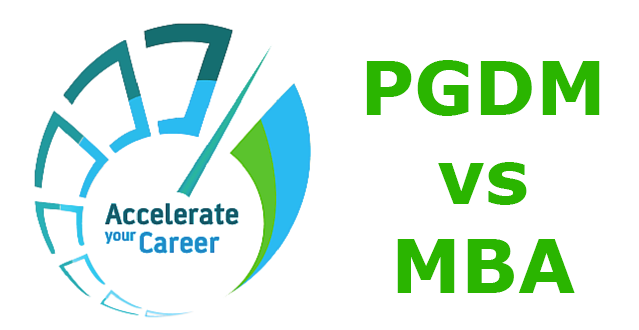 Gaurav Said, “I have seen many ups and down, we were in a position where we did not have penny to spend.” He elaborated that starting a business requires funding, which he did not have, but with time and hard work, his start-up paid off.